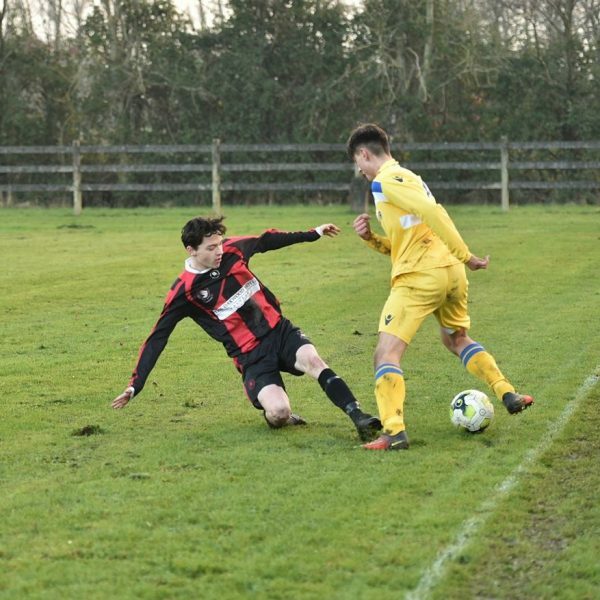 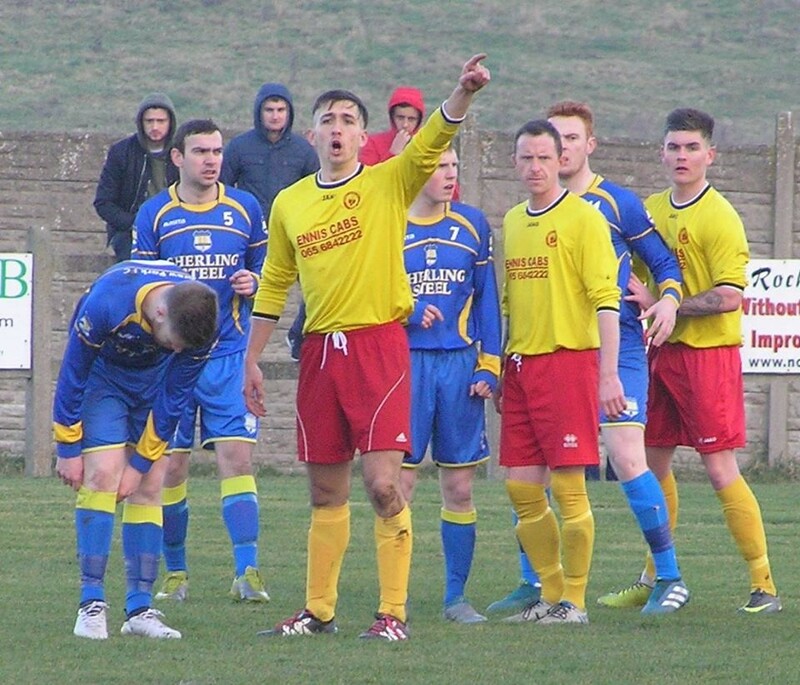 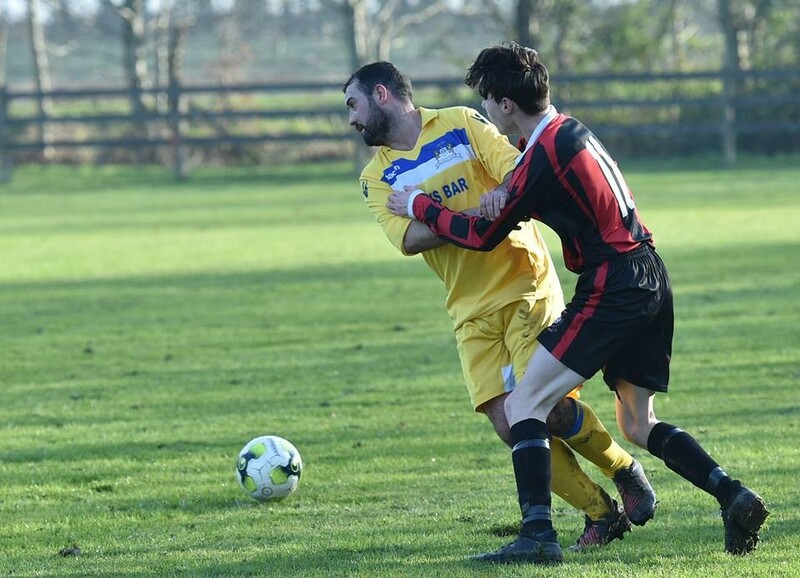 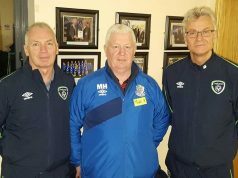 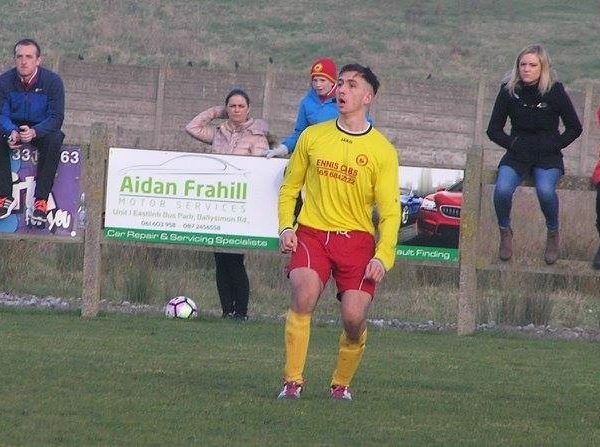 Avenue Utd and Shannon Hibs’ involvement in this season’s Munster Junior Cup came to a close on Sunday as Clare’s last remaining competitors were eliminated from the provincial tournament. 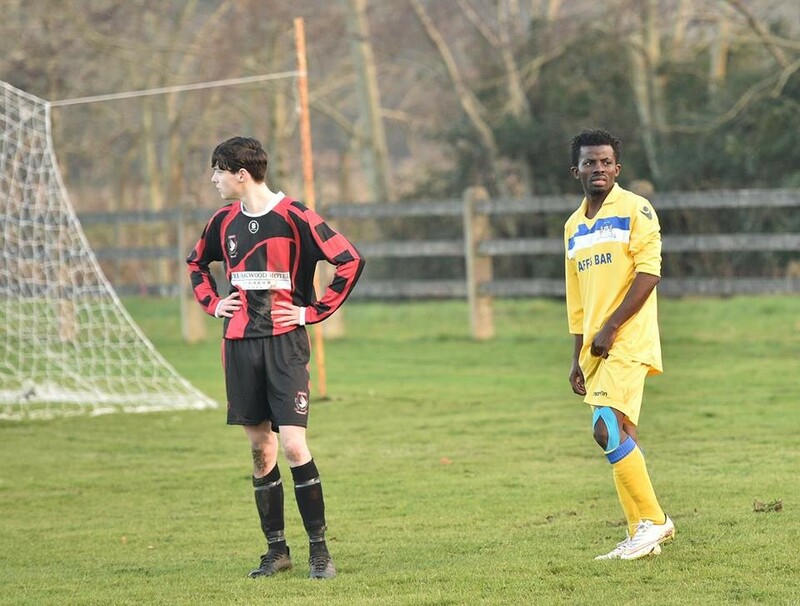 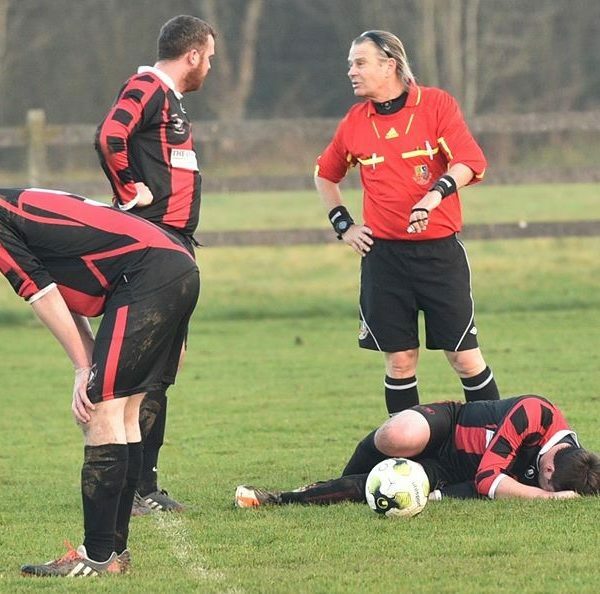 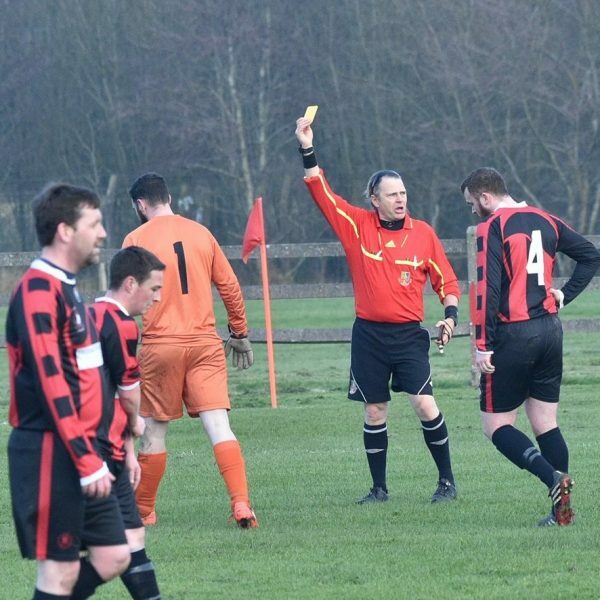 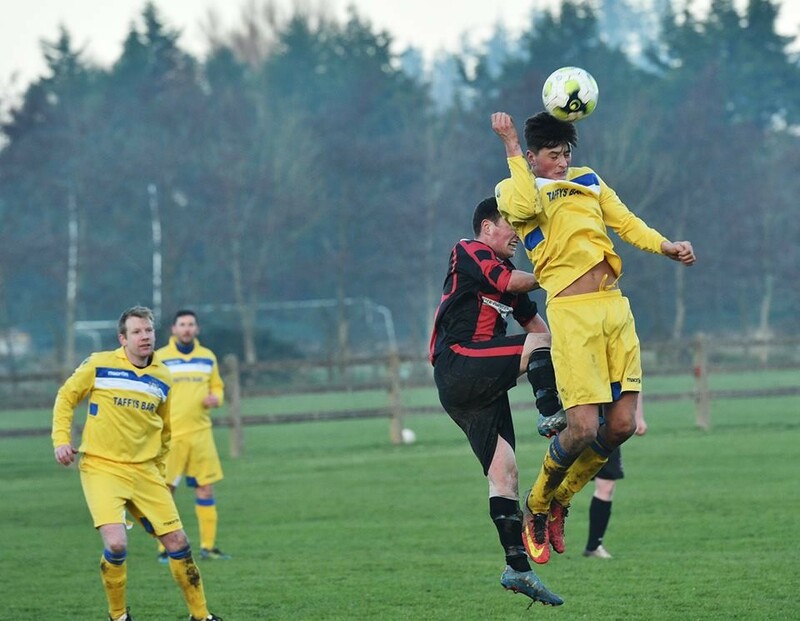 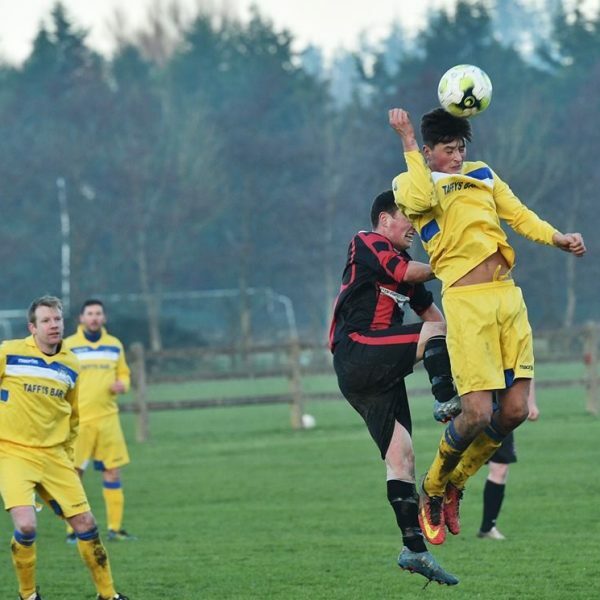 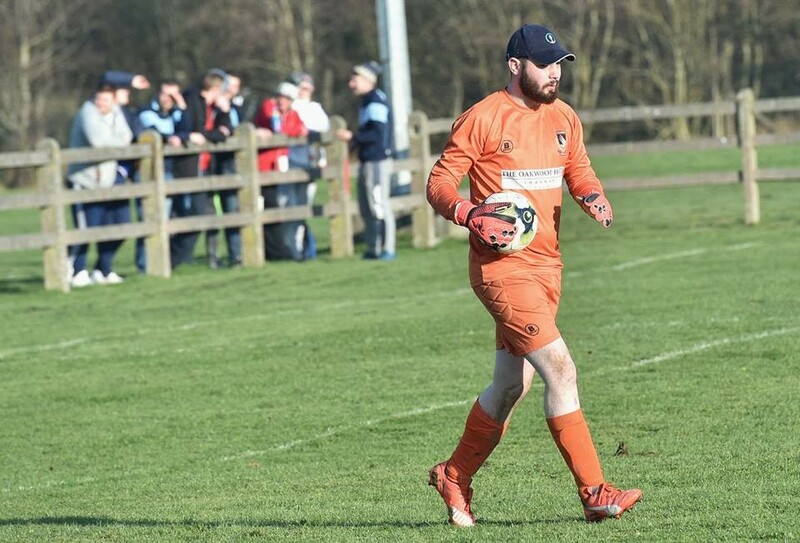 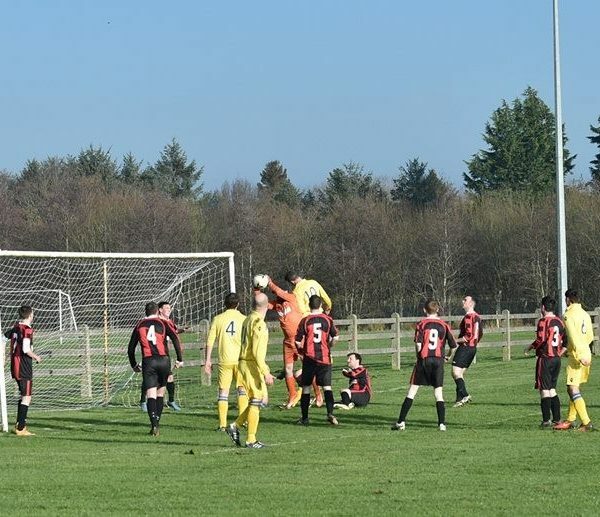 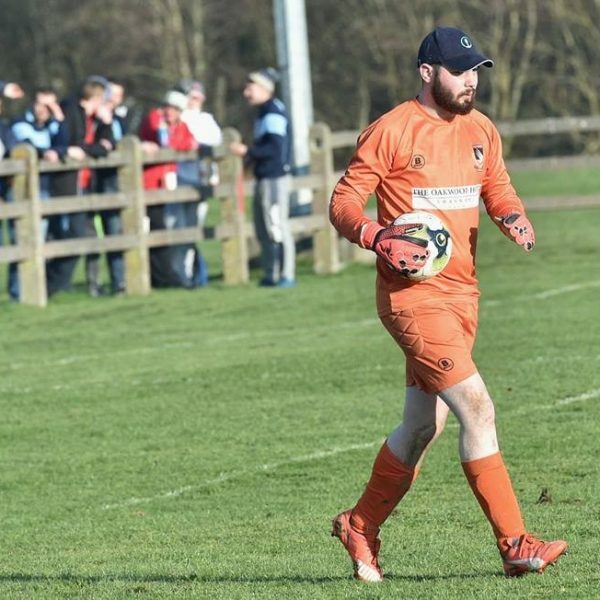 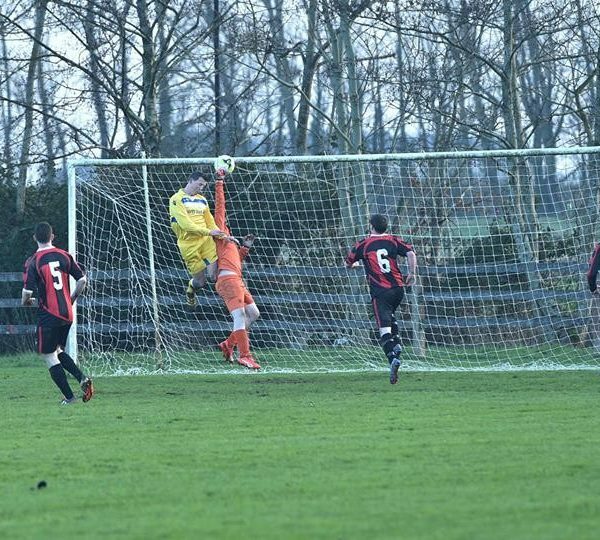 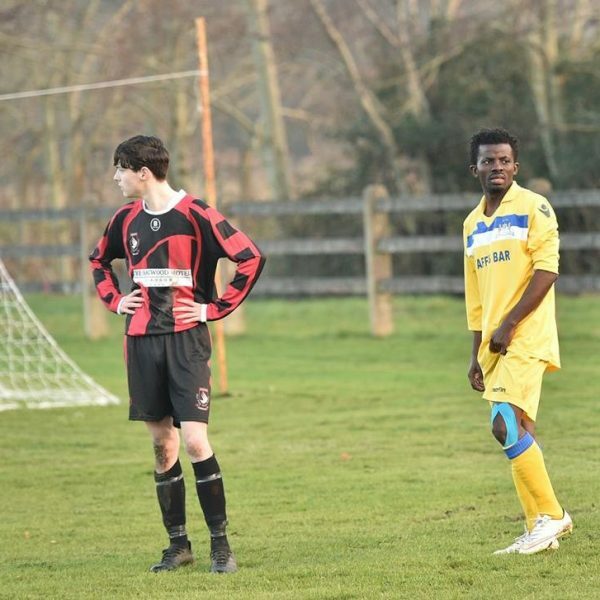 A heroic effort from Avenue Utd where they played with 10 men for the last 58 minutes fell just short as they were agonisingly defeated in a sudden death penalty shootout against Limerick champions Carew Park in the Munster Junior Cup at Carew Park on Sunday. 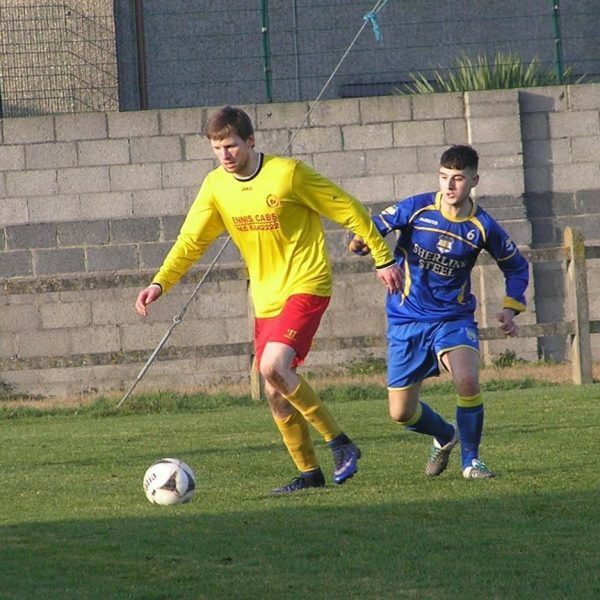 Kieran Hanlon had the first chance of the game on 12 minutes when he got on the end of a Pat Boyle free kick but missed the target at the back post. 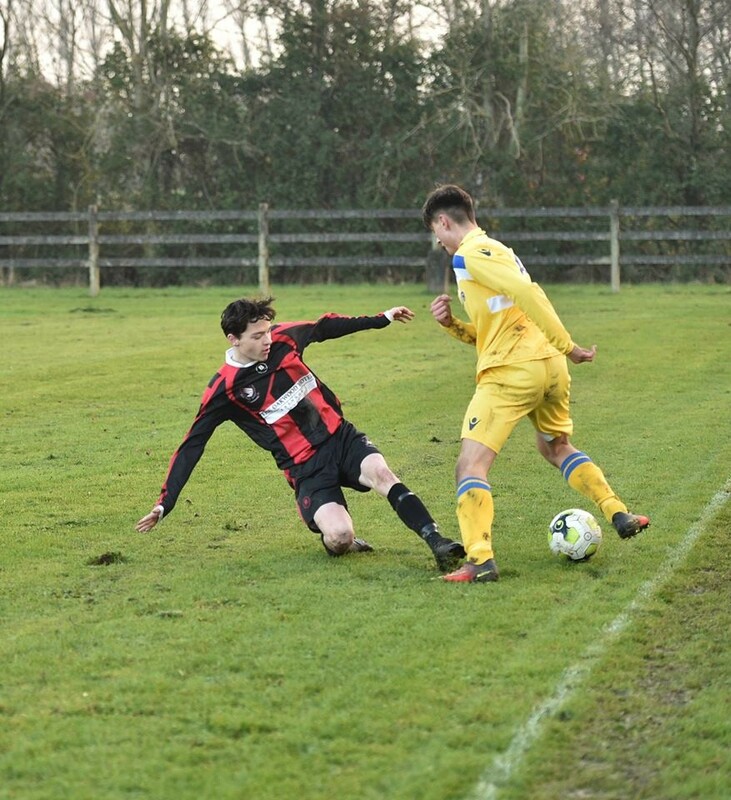 Dylan Casey went close for Avenue on 16 minutes with a well struck effort from outside the box that was deflected wide of the target by Mark Slattery. 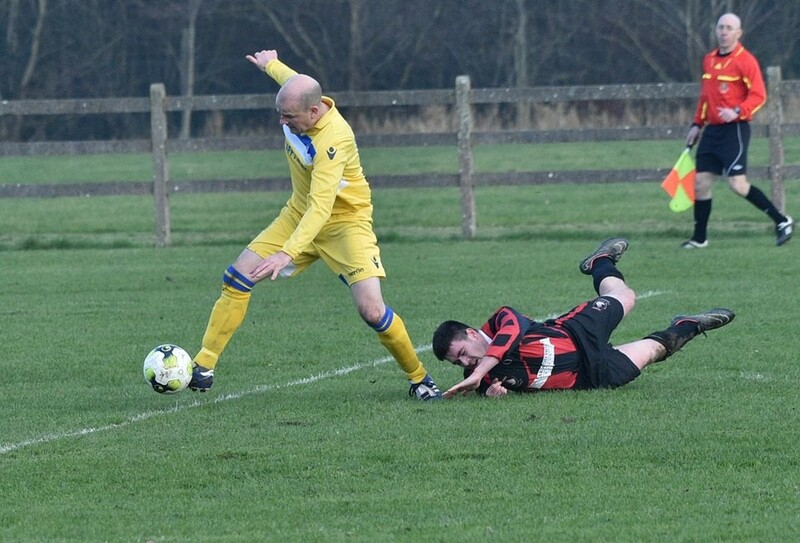 Casey had to be on his toes at the other end on 30 minutes to make a good tackle on Mark McGrath just inside the box. 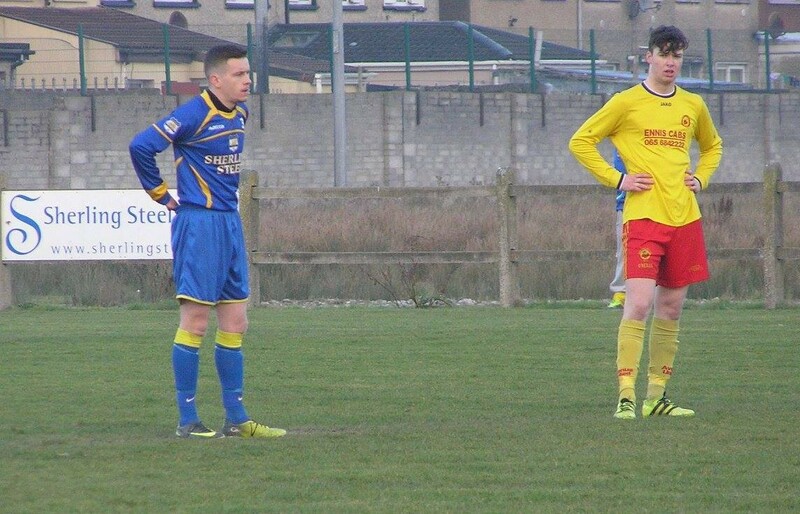 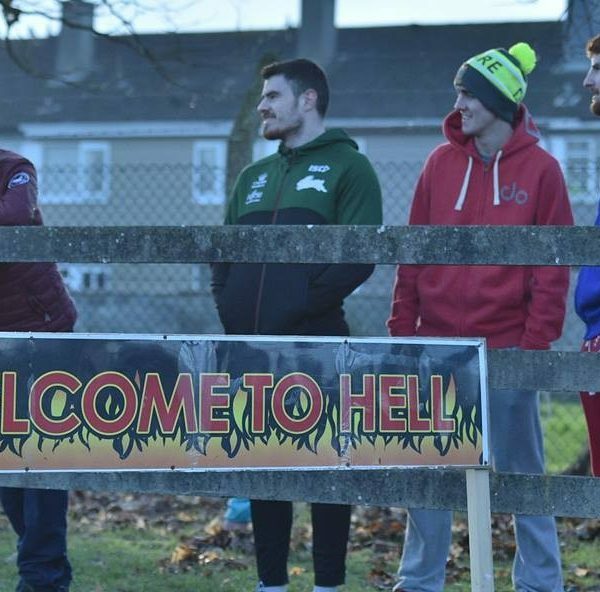 Kieran Hanlon was fortunate to escape with a yellow card for Carew on 32 minutes after a late tackle on Pa McDaid. 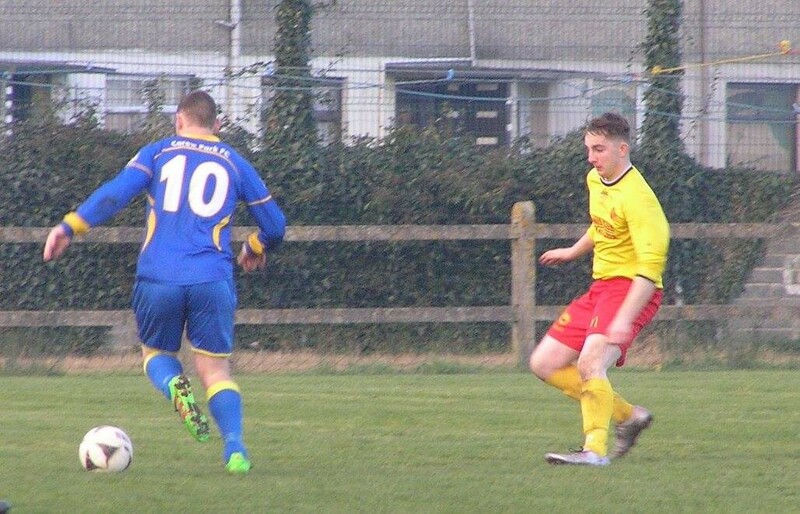 It remained 0-0 at the break. 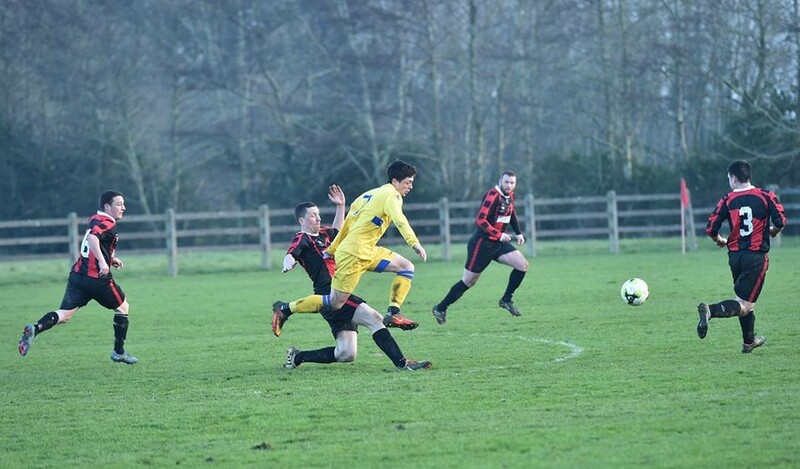 Mark Slattery broke the deadlock for Carew on 59 minutes with a powerful header from a Keegan Park cross. 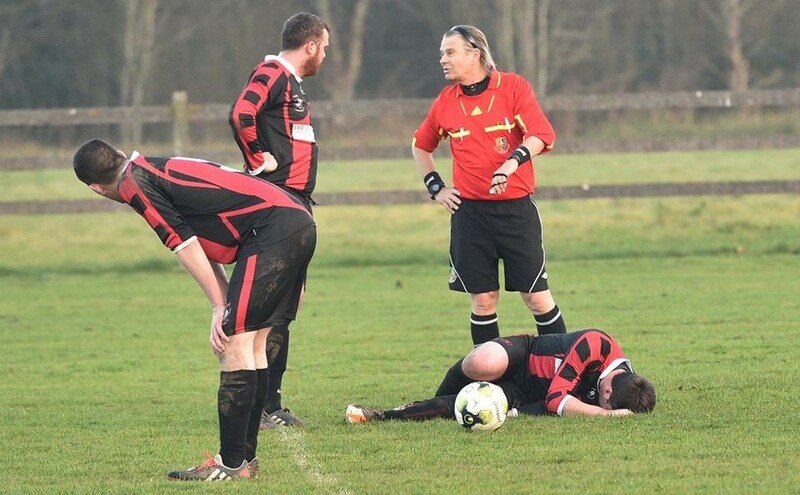 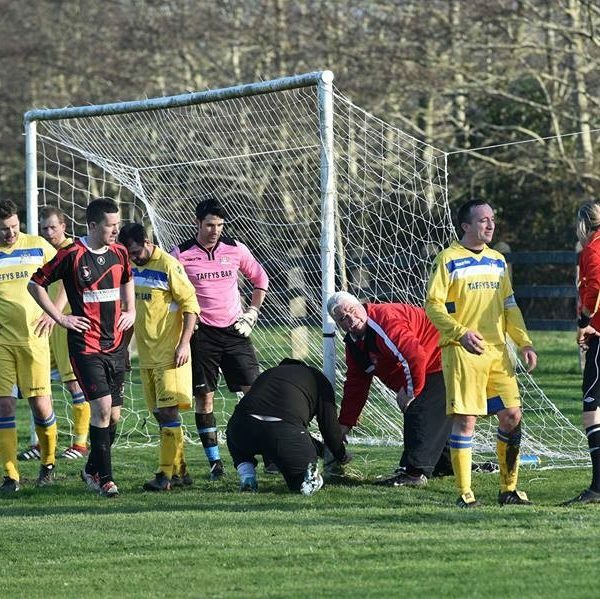 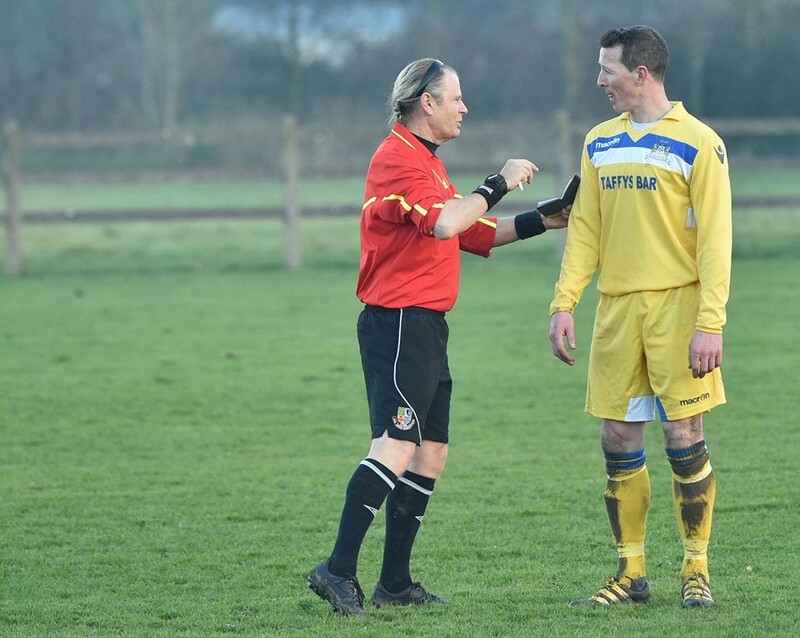 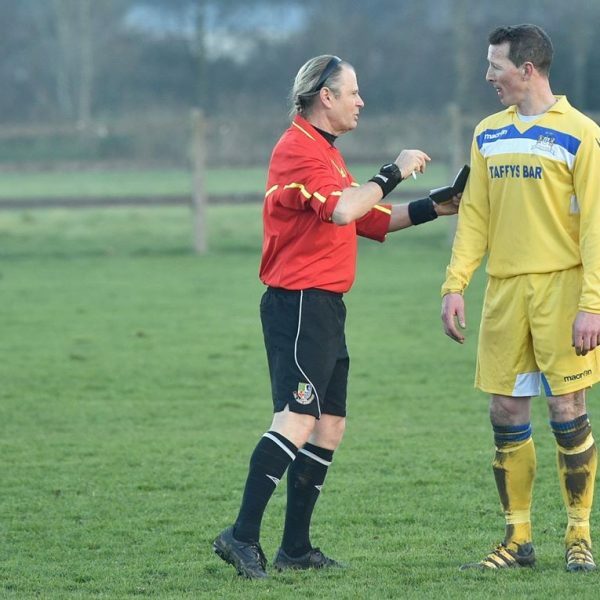 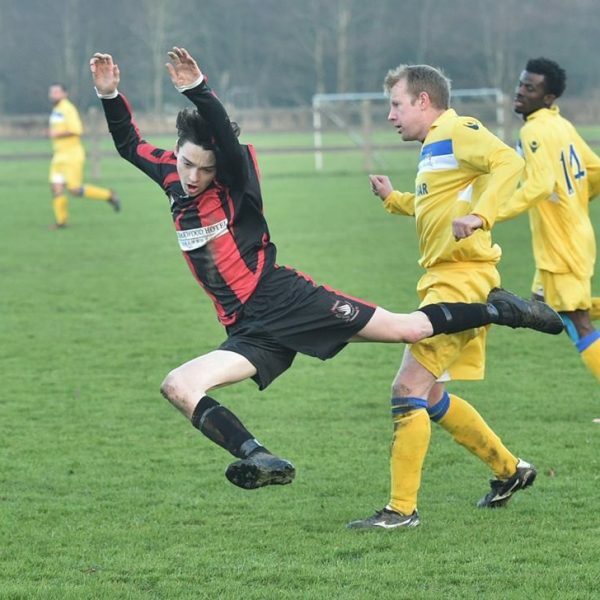 Things got worse for Avenue on 60 minutes when a bad challenge on Dylan Casey resulted in a serious injury which forced him off and when David Russell protested about no action being taken against the Carew player the referee issued Russell with a second yellow and red card. 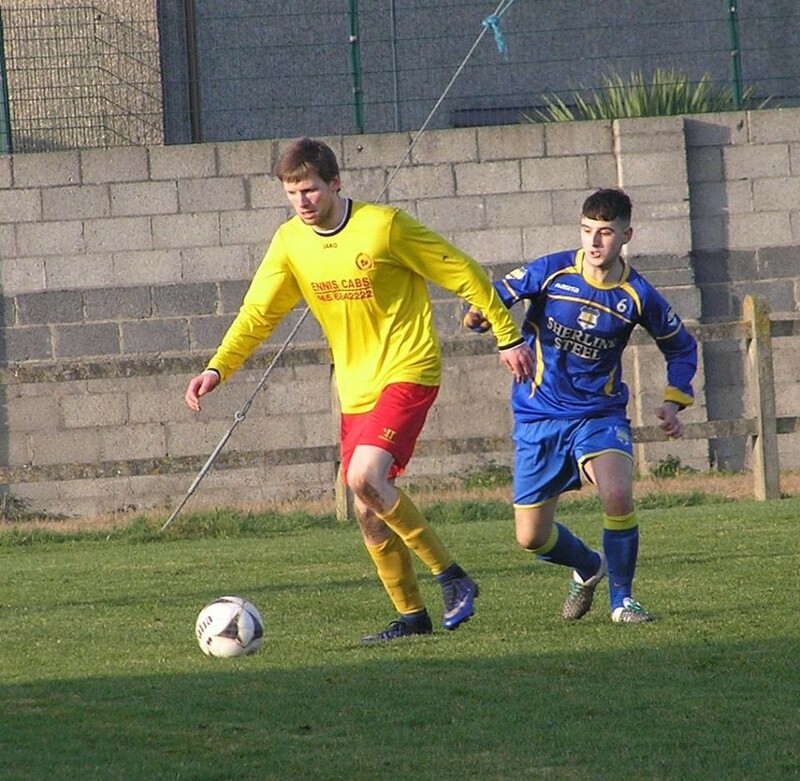 To their credit Avenue kept pushing to the end and were rewarded on 93 minutes when a long throw from Conor Mullen was brilliantly finished to the back of the net by Kaylan O’Loughlin. 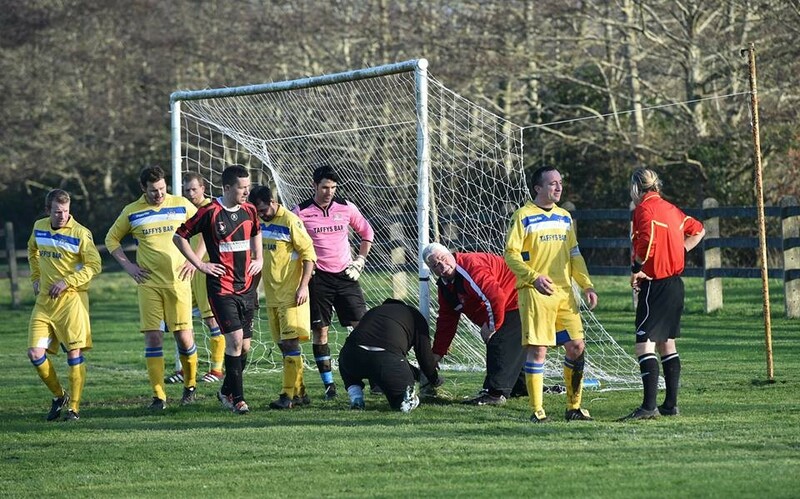 Carew were rocked by conceding the late goal and in the remaining 5 minutes of injury time it was Avenue who looked more like scoring a late winner as Carew hung on for extra time. 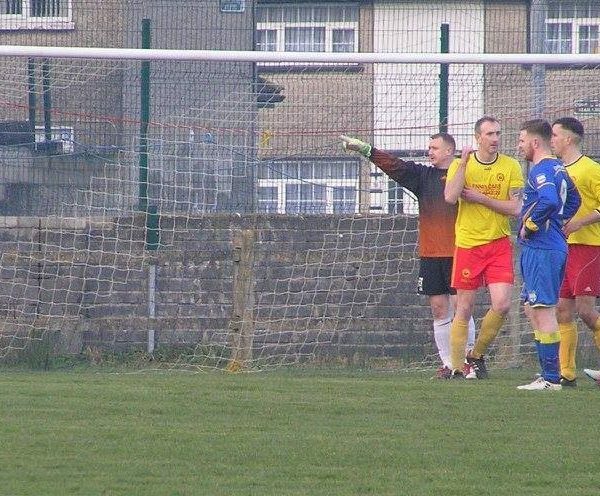 The closest either side came to scoring in extra time was when Ken O’Donoghue got through on goal early in the second half but he was denied by a great save from Barry Ryan. 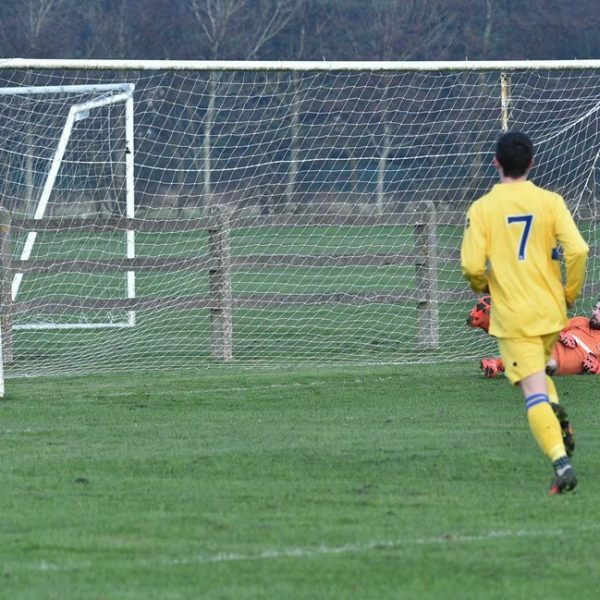 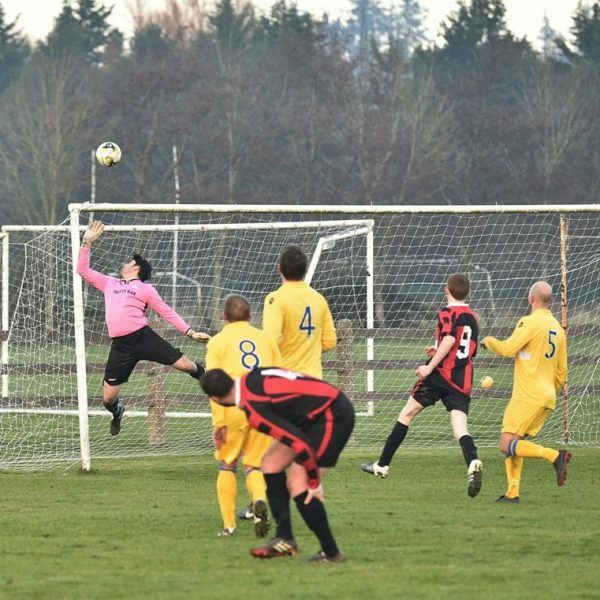 Jamie Stewart was the hero for Carew in the shootout as he saved two penalties and Adam Purcell scored the winning goal. 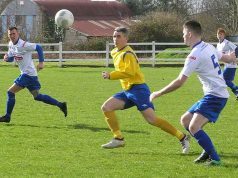 A stronger Thurles Town side prevailed over Shannon Hibs with the visitors the commanding outfit throughout. 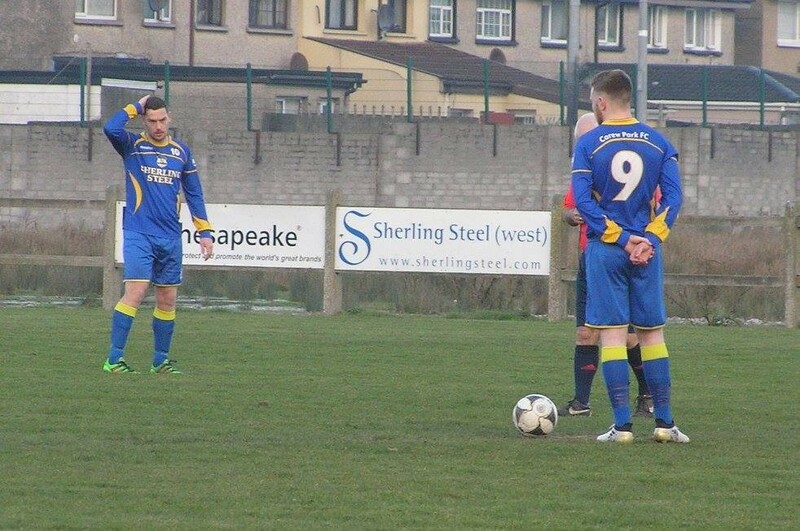 Riverside Park, Shannon was the destination for this Munster Junior Cup last 32 tie with the mighty Pike Rovers awaiting the victors in the next round. 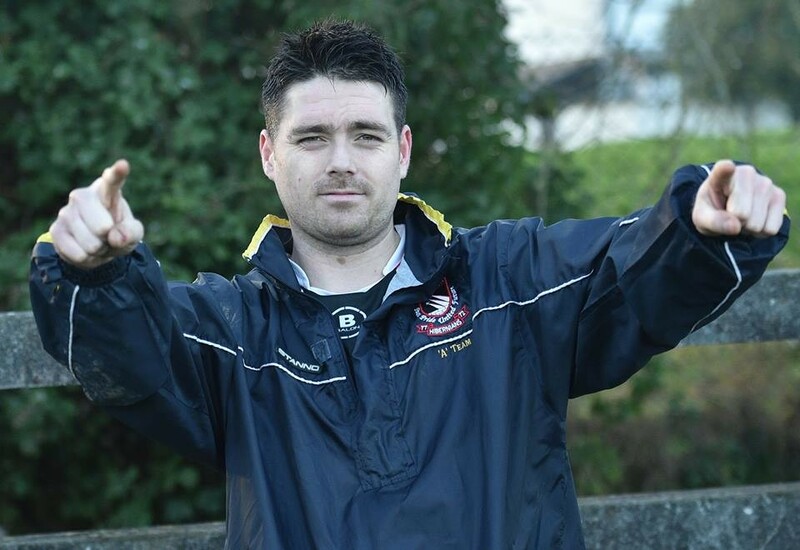 Thurles had lots of early possession early on and got their reward on fifteen minutes when Paul Kerwin was fouled in the box and Barry Ryan stepped up to send Damien Casey the wrong way. 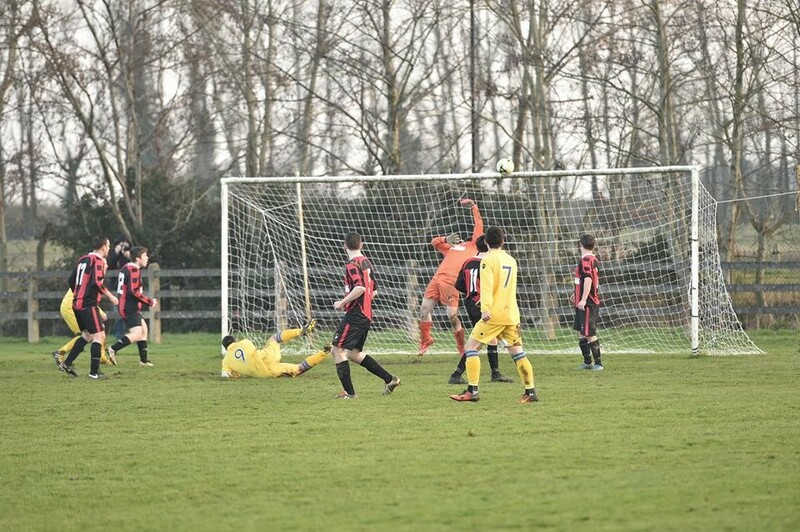 Town almost went two up shortly after when Micheal Foley forced Casey into a great save. 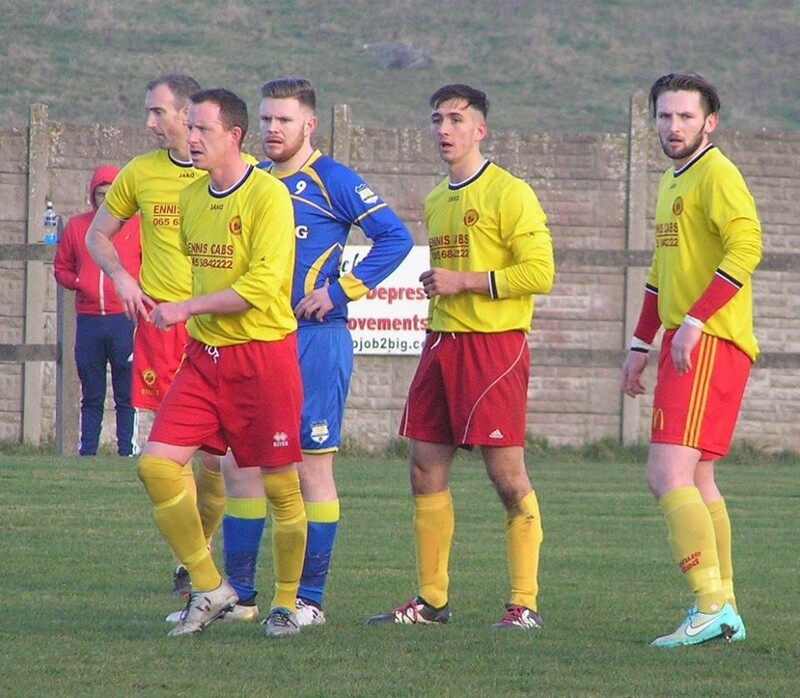 Town had further chances in the half but were unable to take advantage and were left left kicking themselves when the home side drew level through a Gary Leahy spot kick in first half injury time. 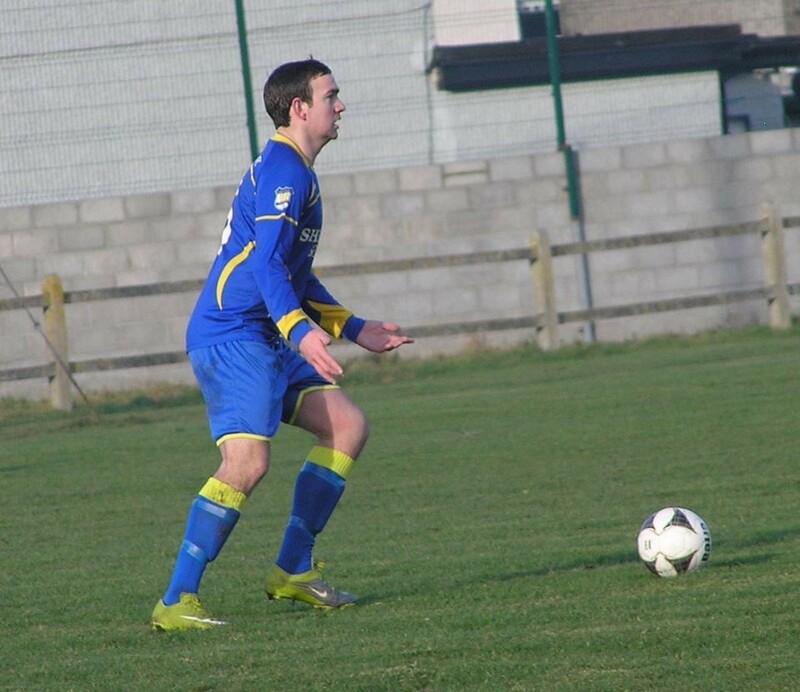 It only took Thurles three minutes to regain the lead as centre half Arron Ryan rose highest in the box to find the net following a superb Paul Kerwin assist. 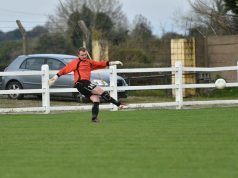 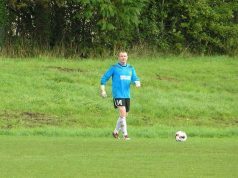 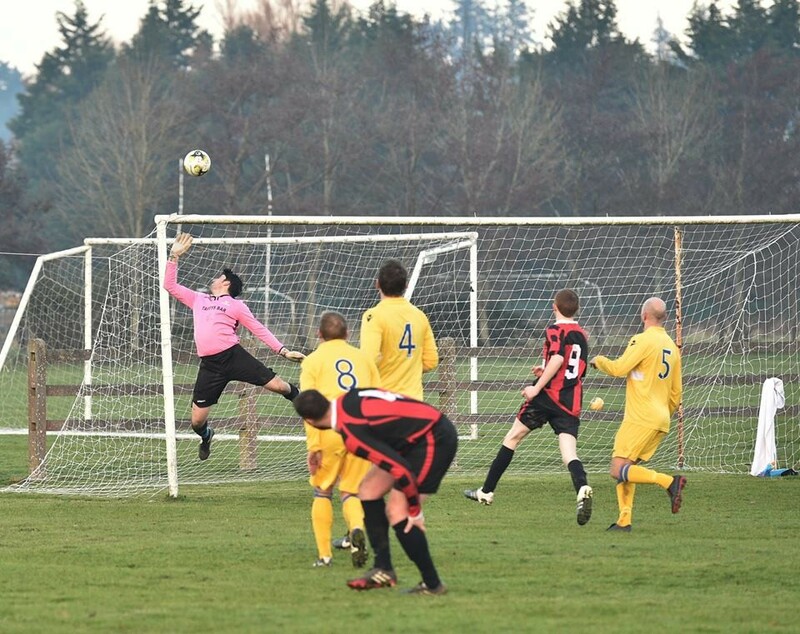 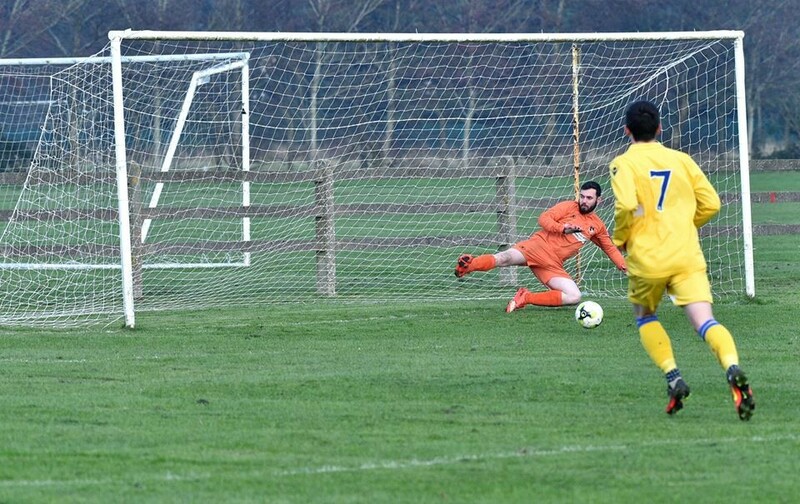 They had to rely on keeper Graham Loughman to make vital saves on two occasions. 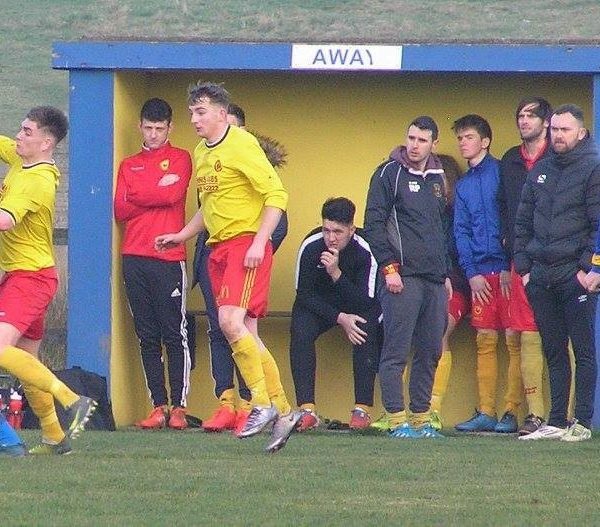 However the tie was virtually over past the hour as Aidan Keenan hit two goals in five minutes, the second an exceptional strike from just inside the box following great work from Fogarty and Eoghan Vaughan. 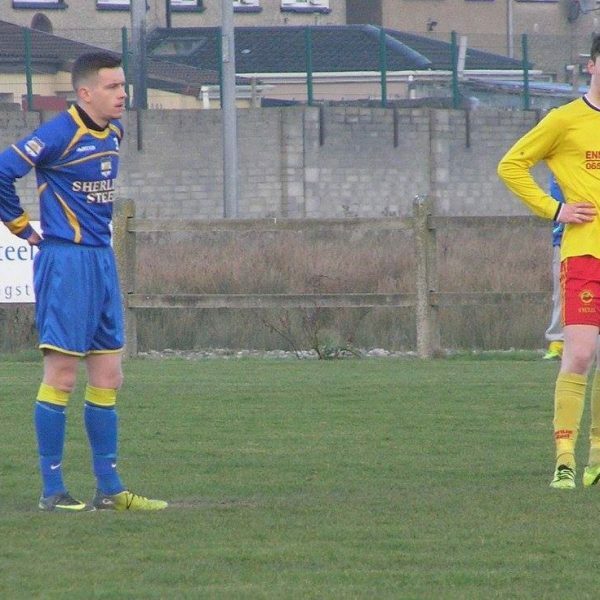 Thurles Town: Graham Loughman; Michael Byrne, Martin Darmody, Ted O’Connor, Aaron Ryan; Michael Foley, Eoghan Vaughan, Paraic Fogarty, Barry Ryan, Aidan Keenan, Paul Kirwan. 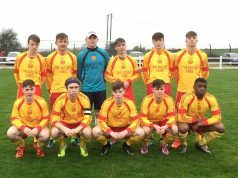 Shannon Hibs: Damien Casey; Mark McKeogh, Thomas McDade, Gary Leahy, Pa Devaney; Andy Fitzgerald, Liam Delaney, Jamie Egan, Gavin McPhillips, John Keogh, Darragh McDade. 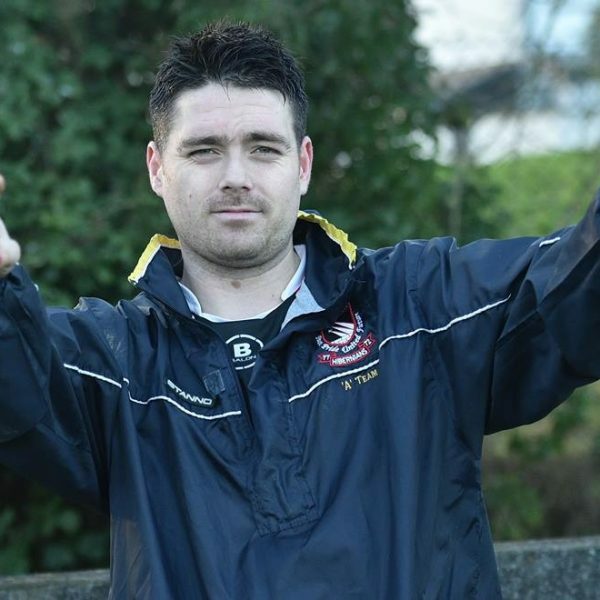 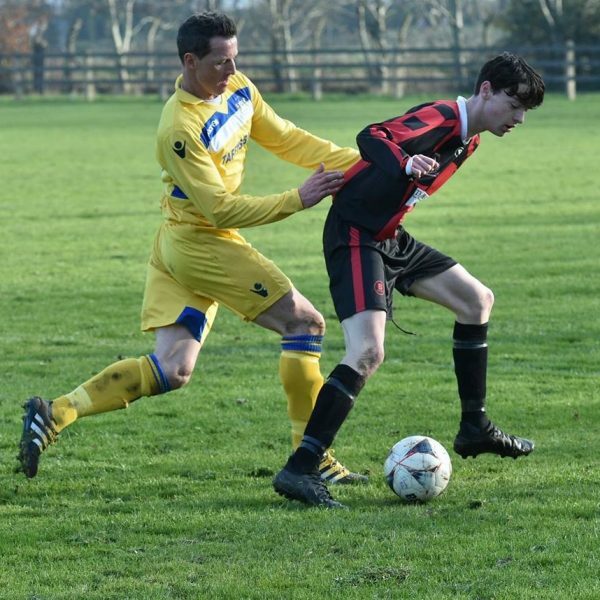 Colin Scanlan scored 4 goals as Shannon Town defeated Ennis Town at Lynch Park on Sunday to remain joint top of the table with Newmarket Celtic with 5 games left. 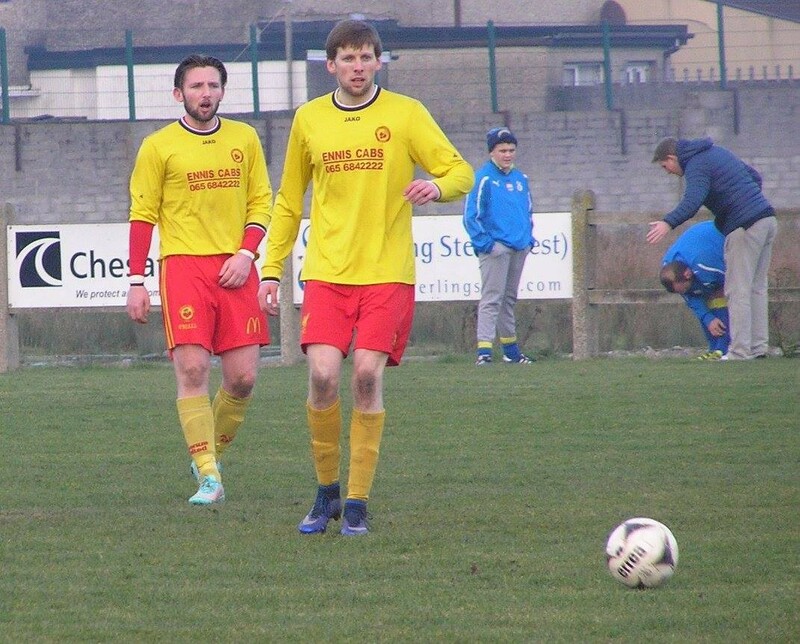 Evan Barry and Andy Russell also scored for the Shannon side. 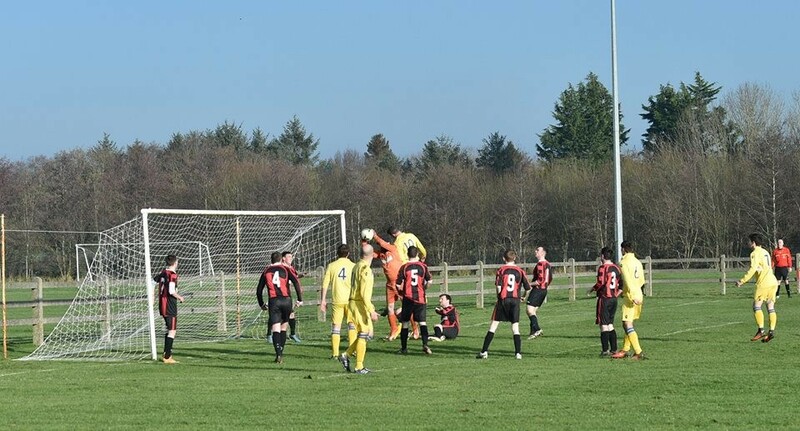 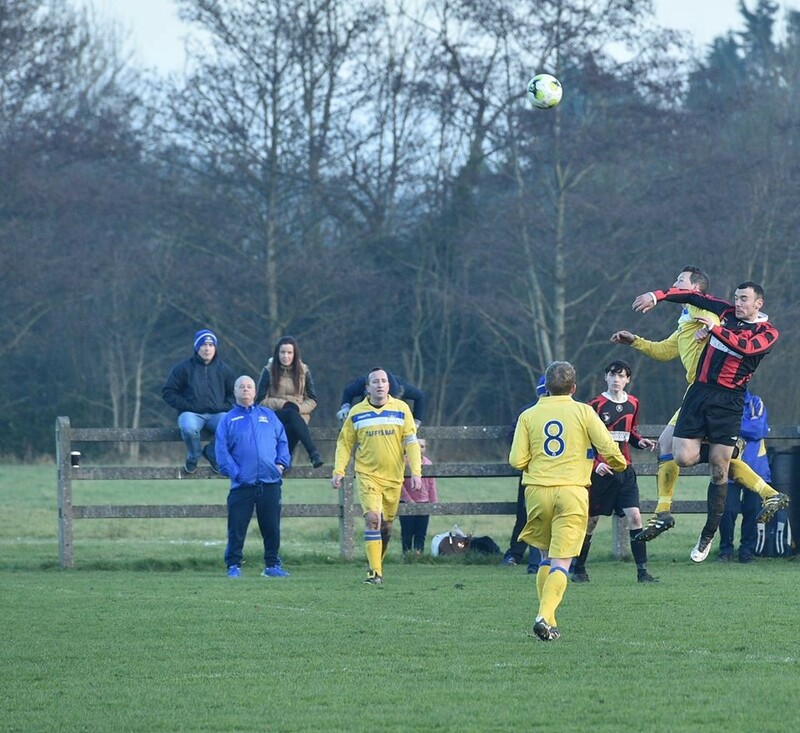 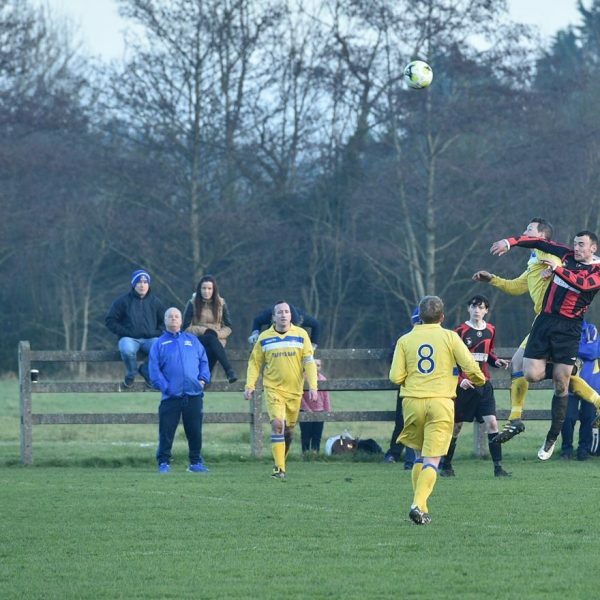 Goal from Eoin O’Brien (2), Eoin Hayes, Gary Higgins, David McCarthy and Mark Donlon gave Newmarket a surprisingly easy victory over Tulla Utd at the Cragg on Sunday. 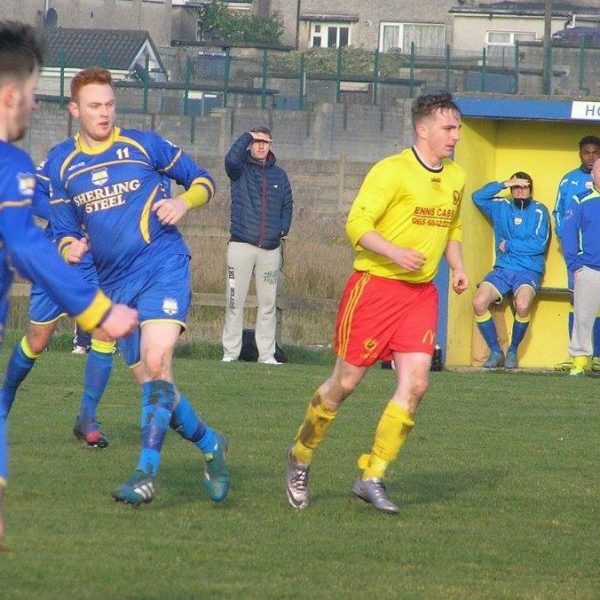 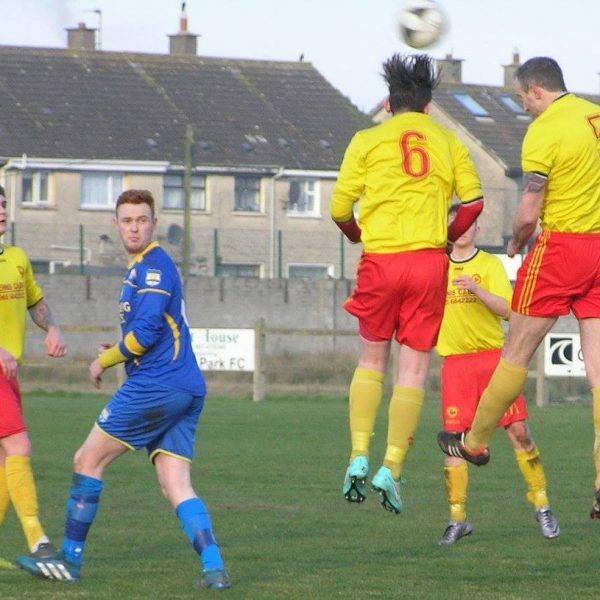 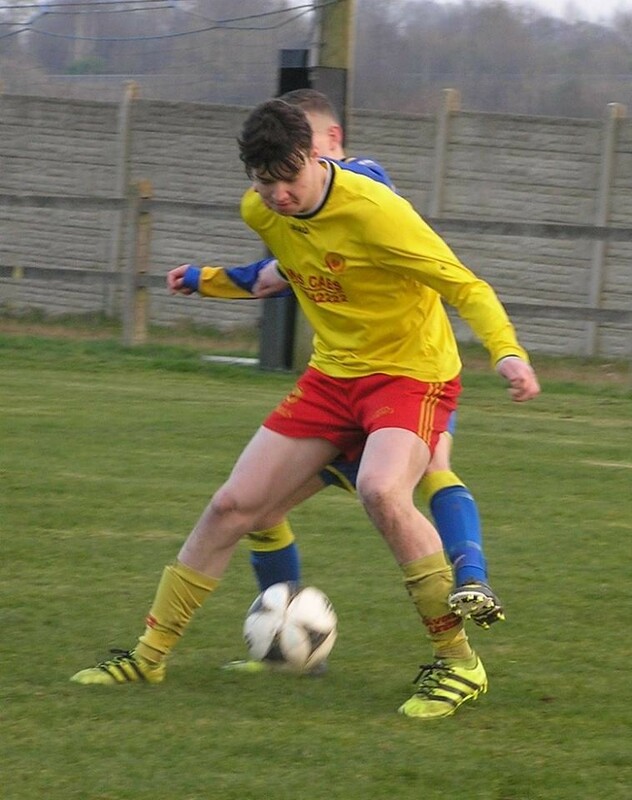 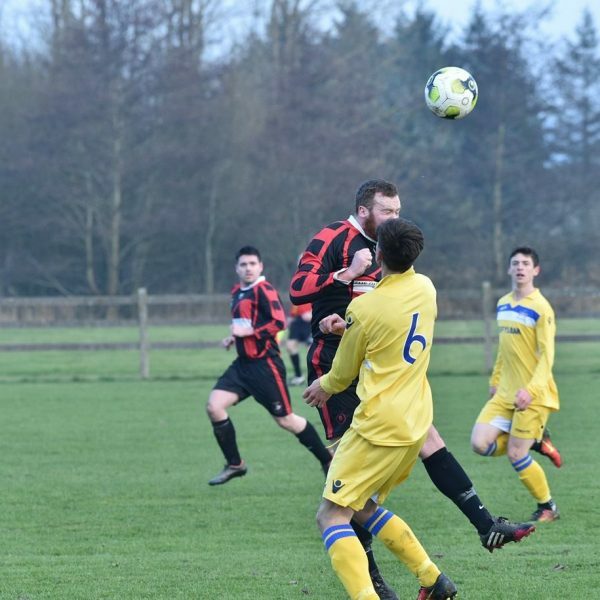 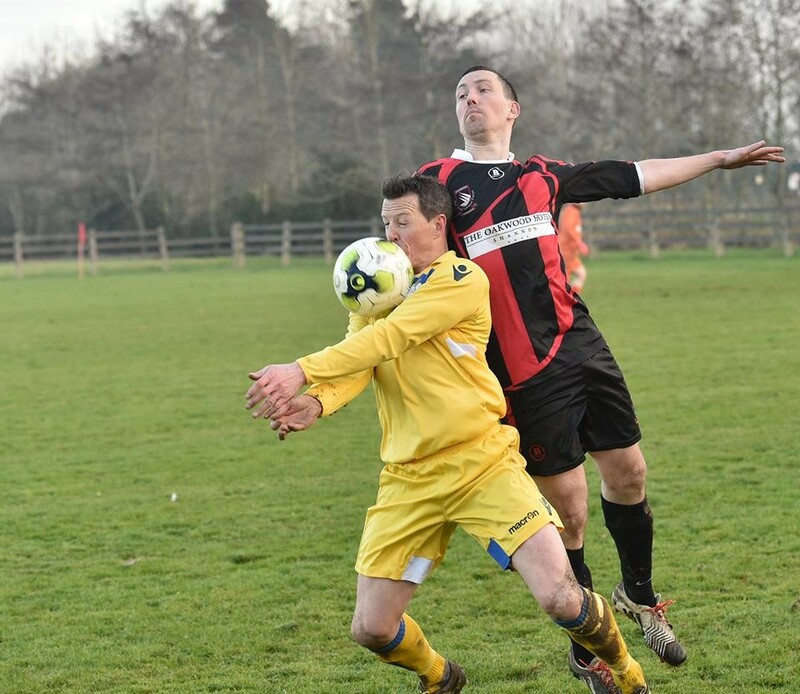 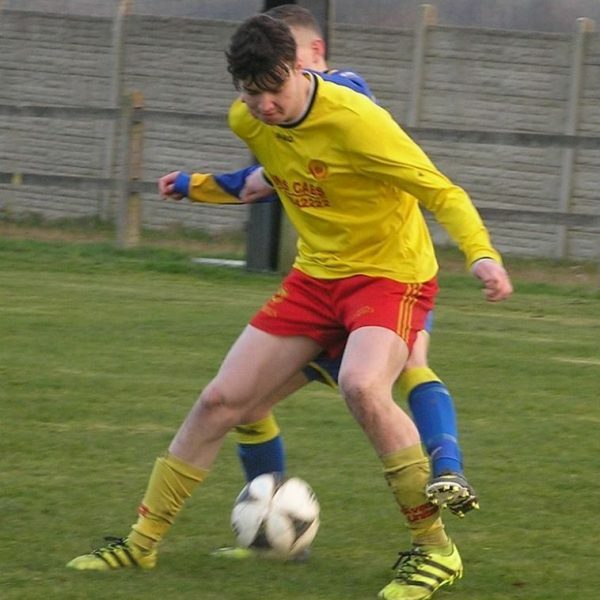 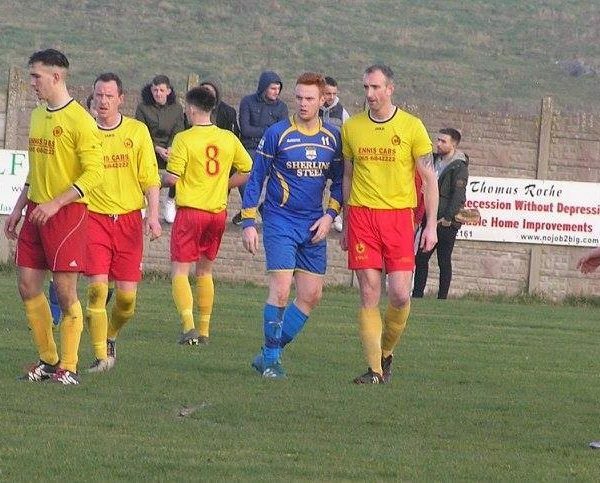 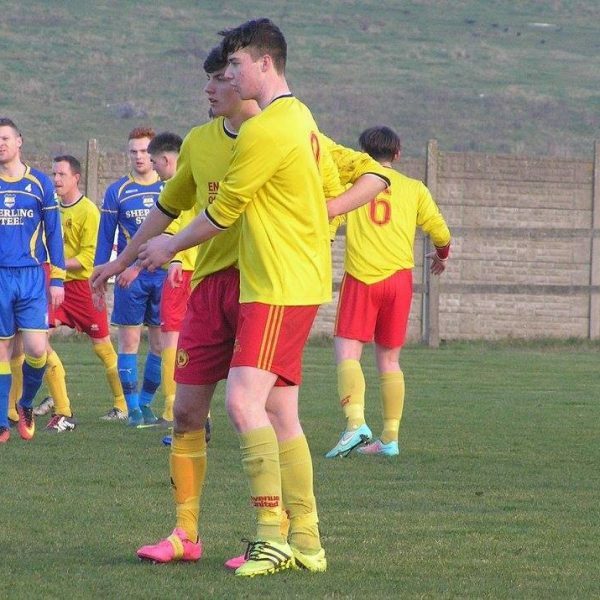 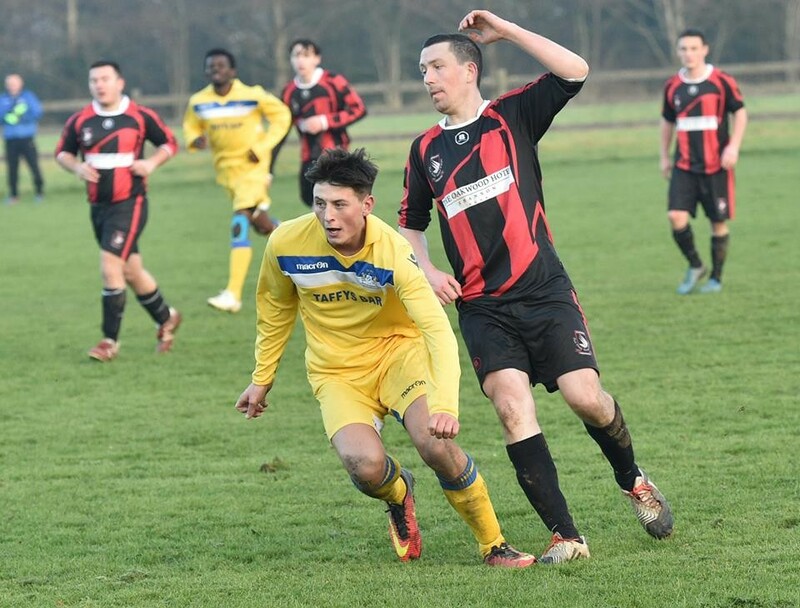 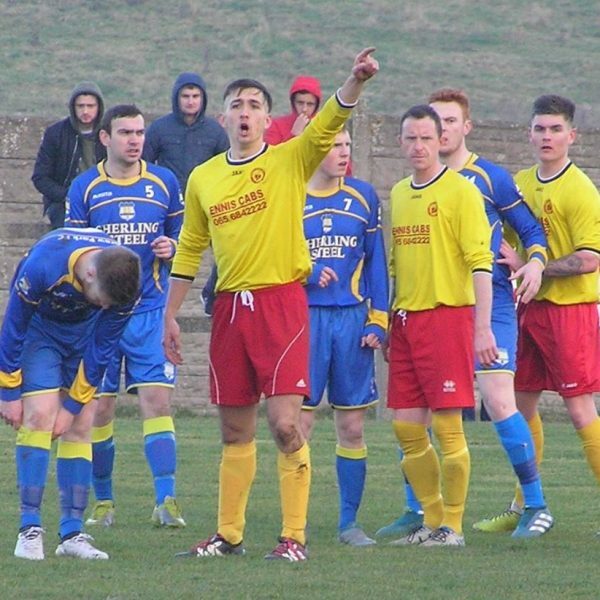 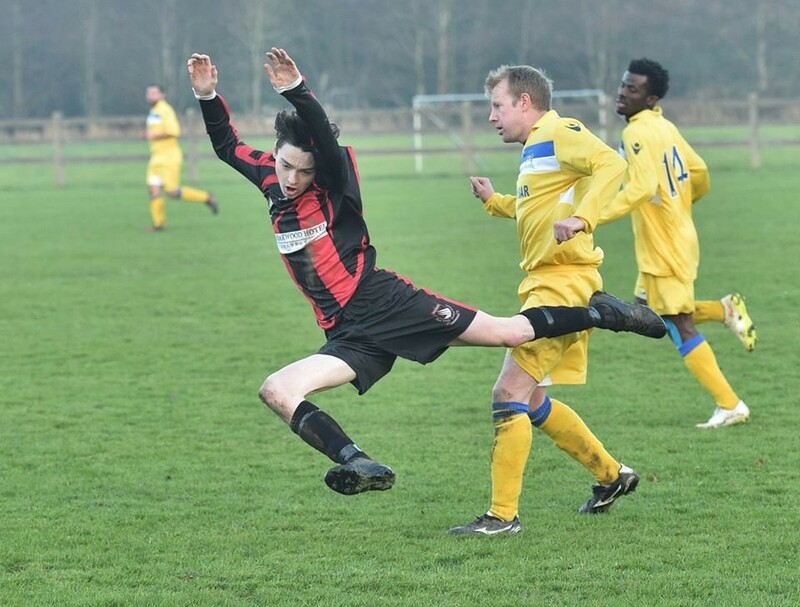 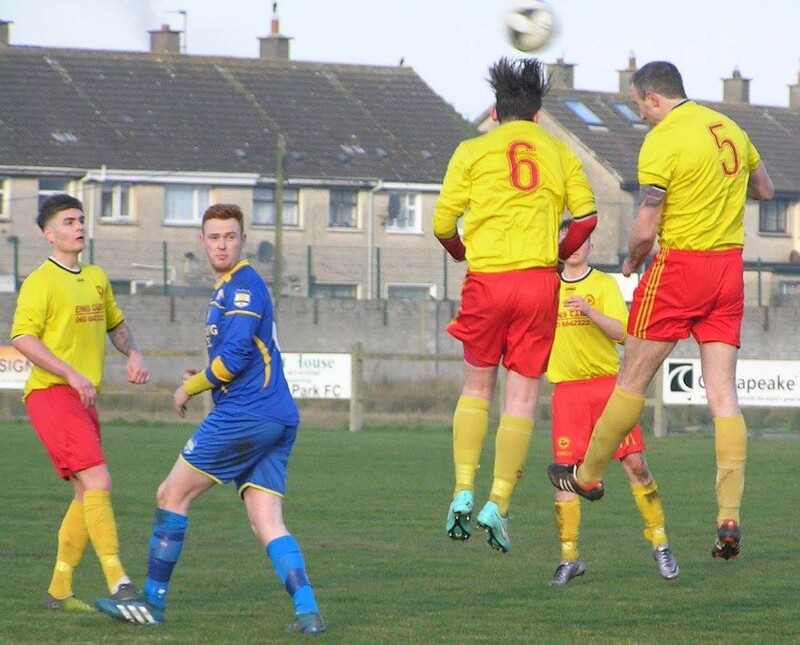 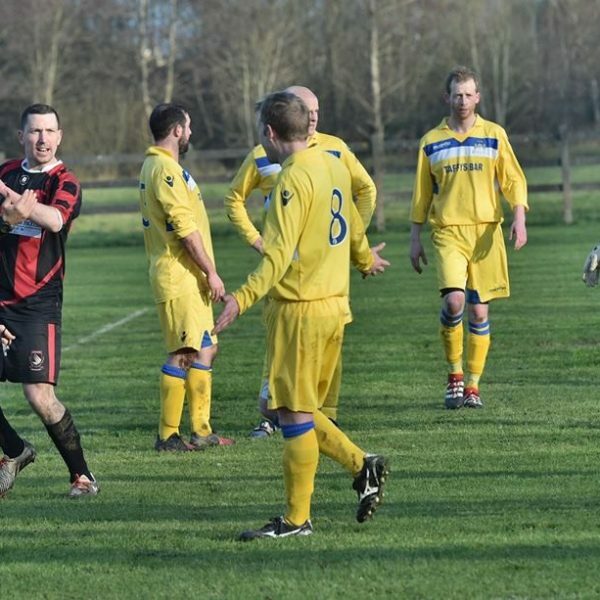 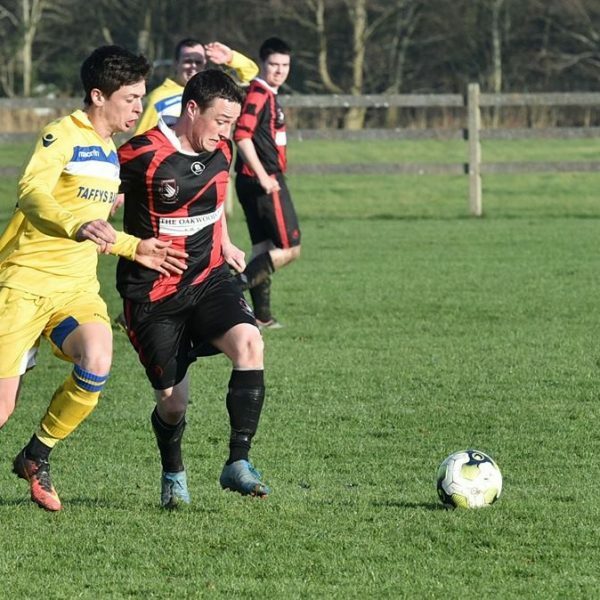 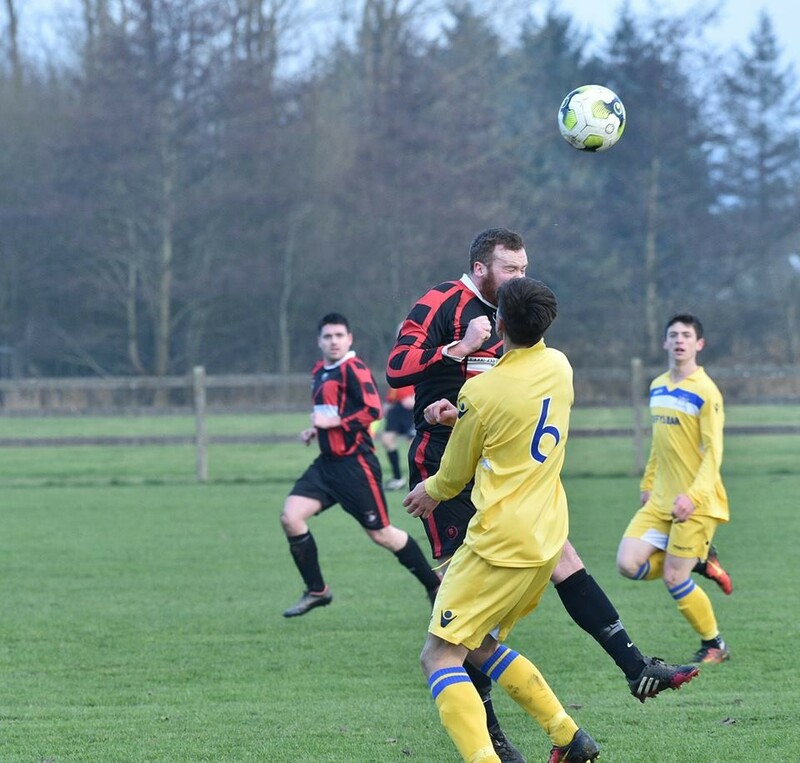 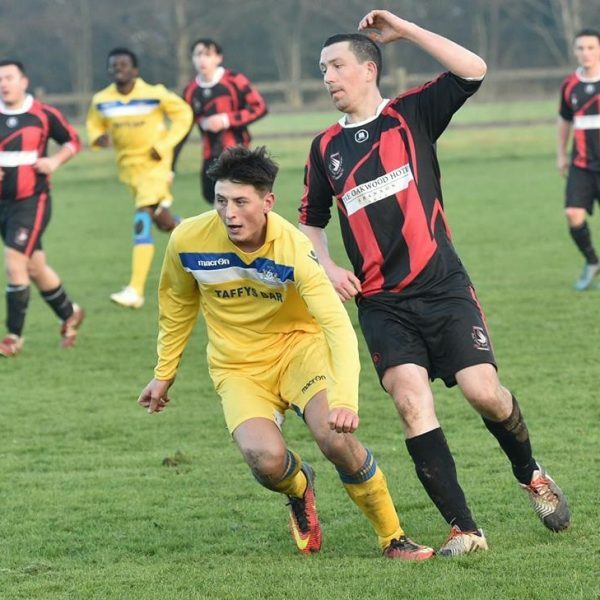 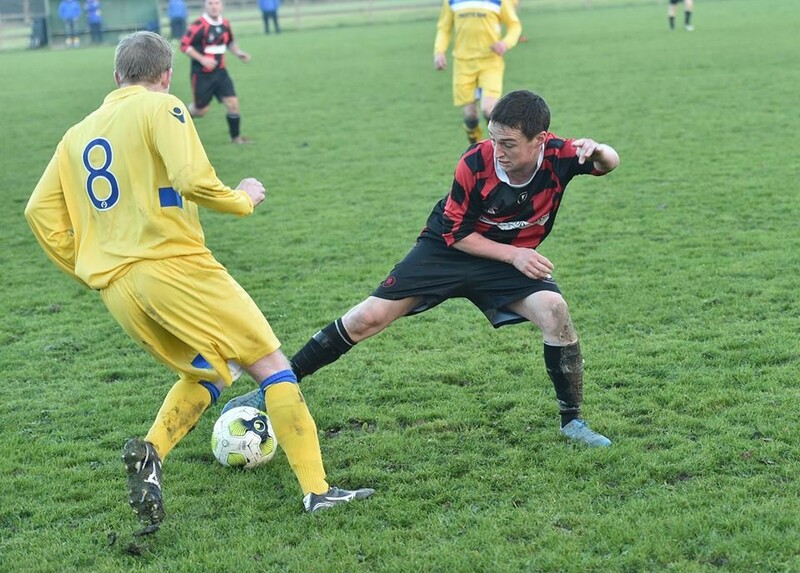 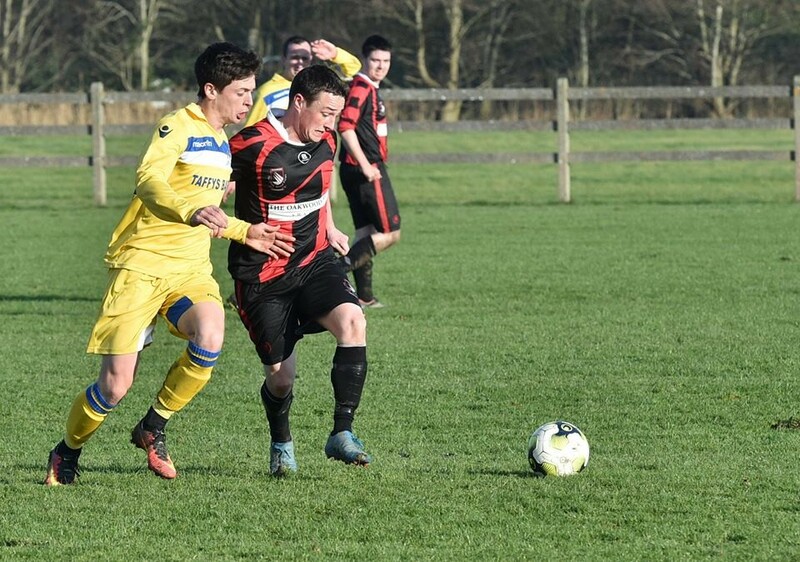 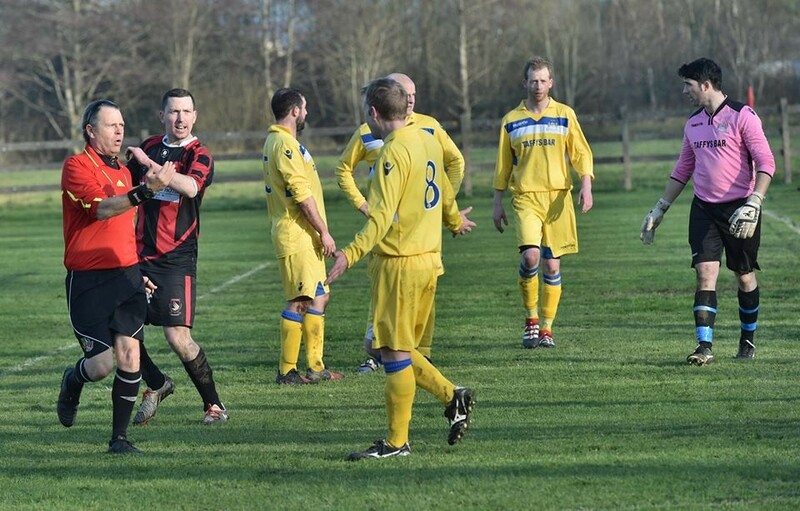 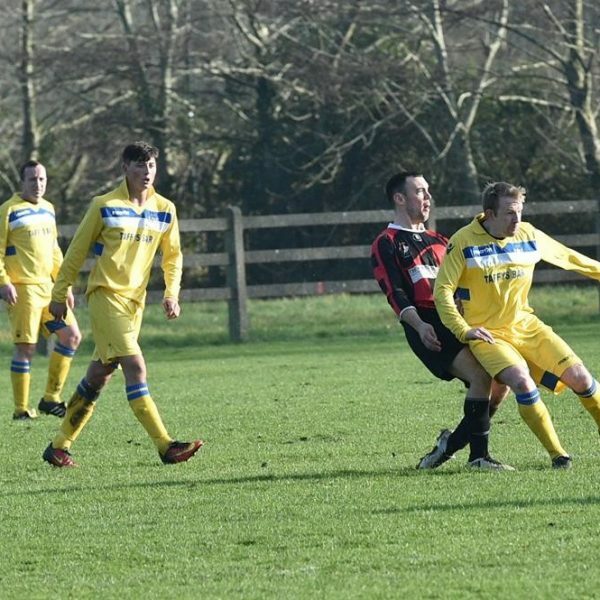 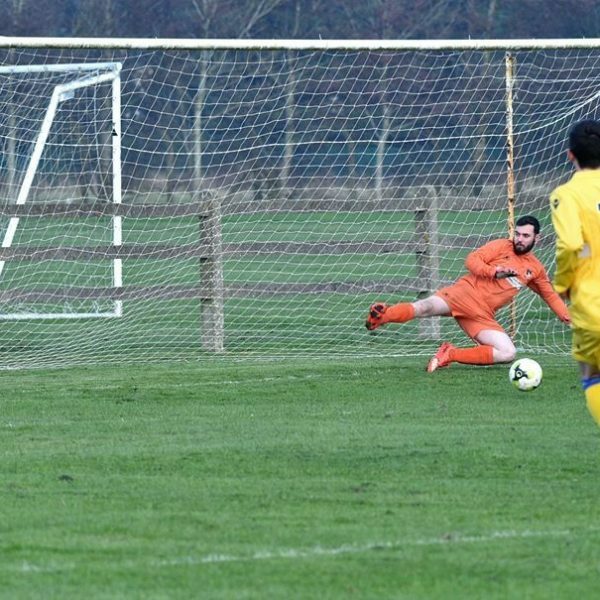 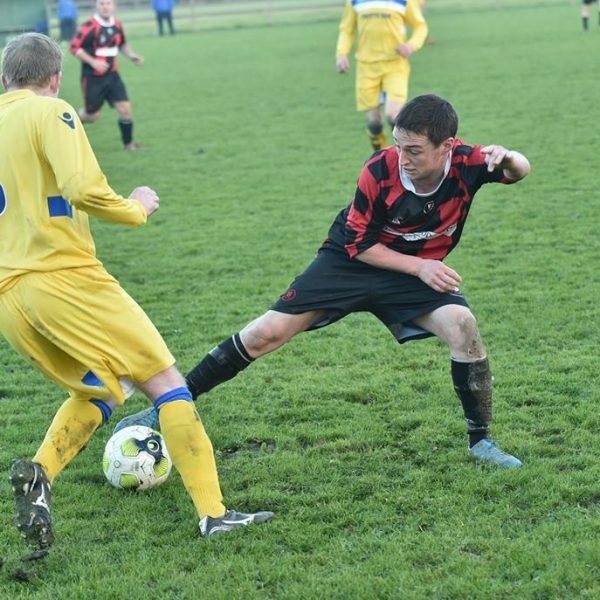 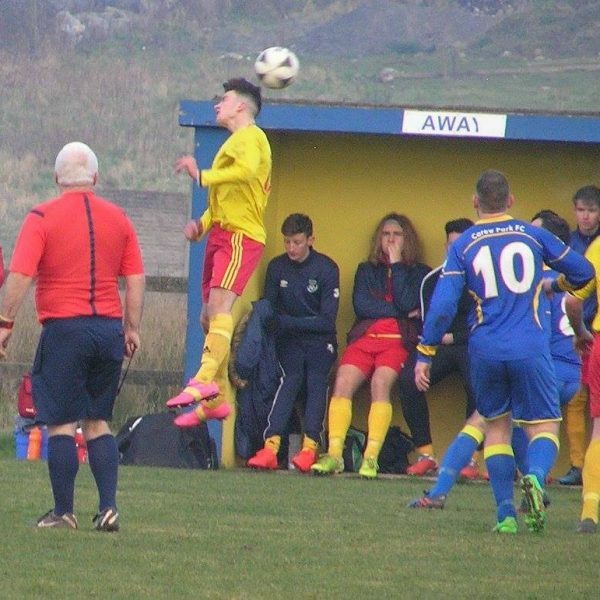 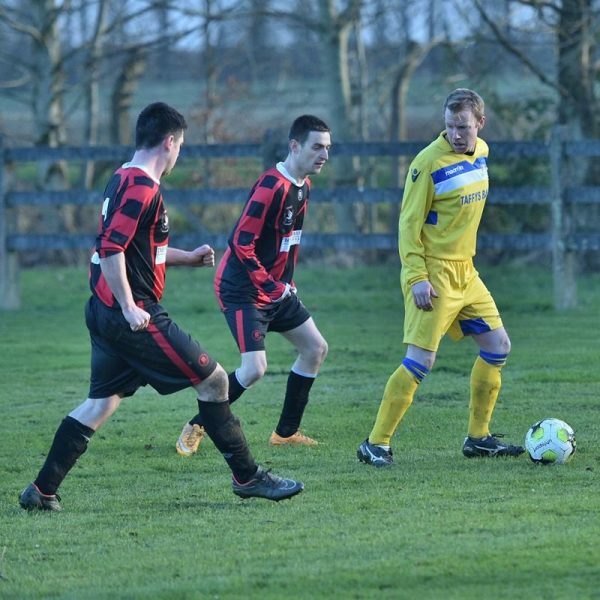 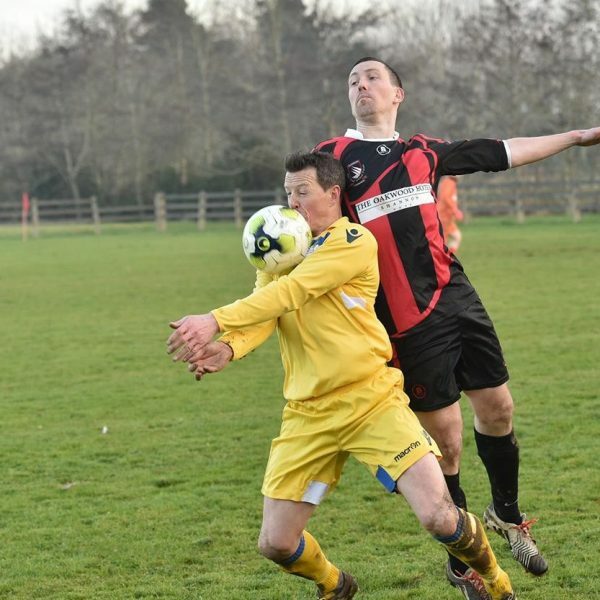 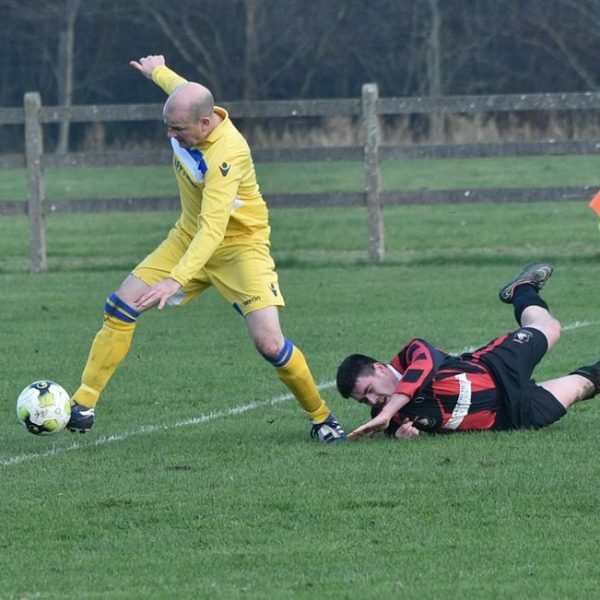 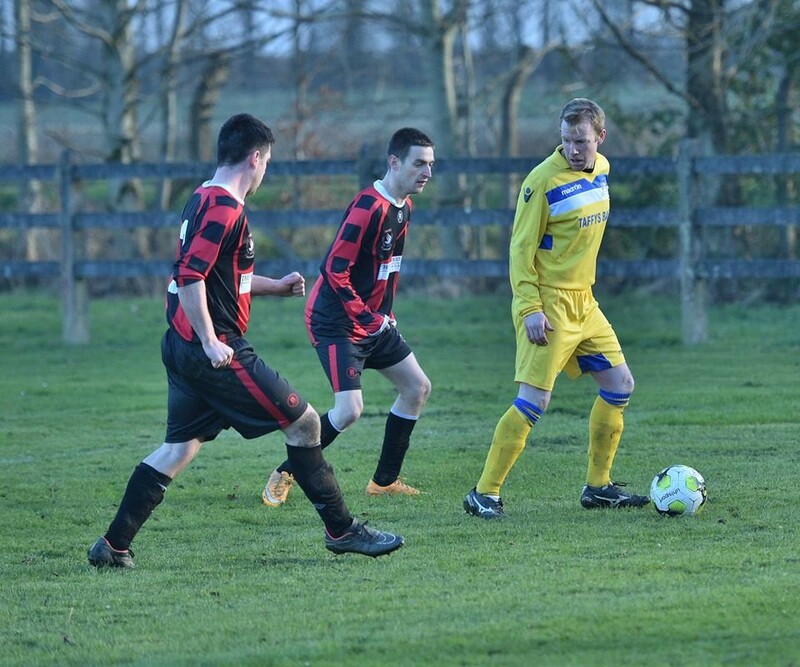 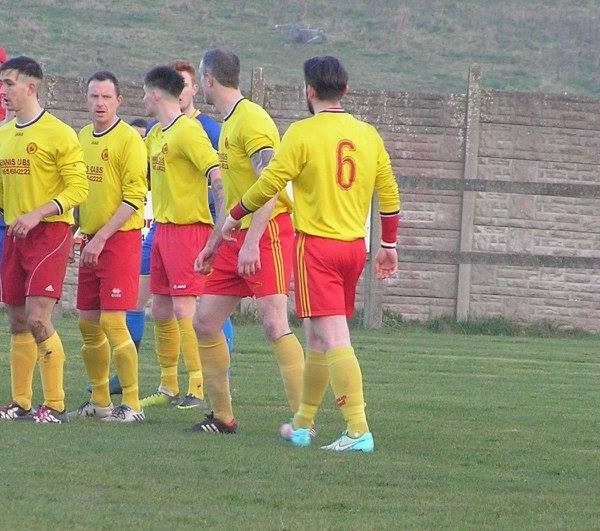 Avenue Utd did the double over Turnpike Rovers in the First Division to keep alive their survival hopes with this victory at Roslevan on Sunday. 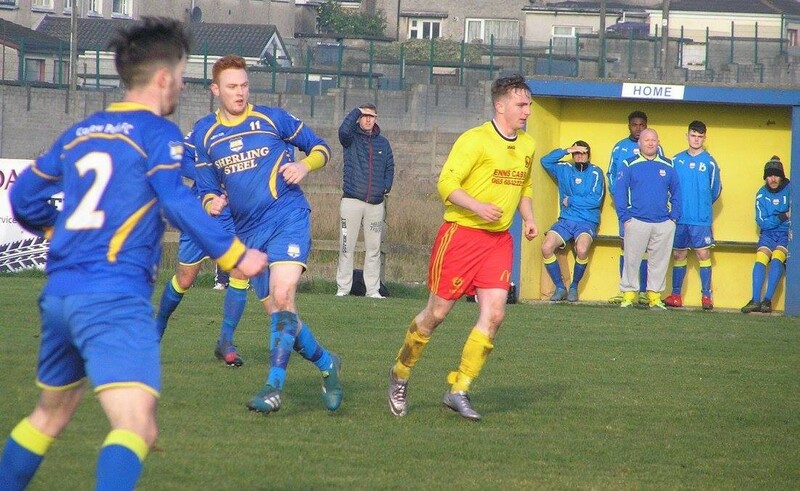 Gary Roche scored twice while the returning Paddy O’Malley also scored. 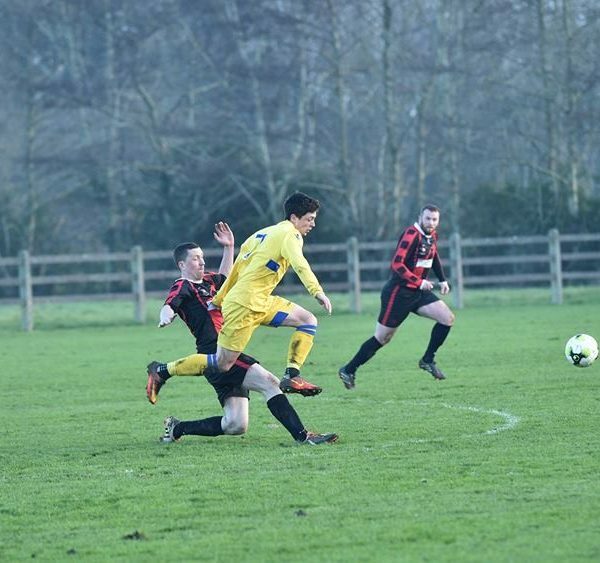 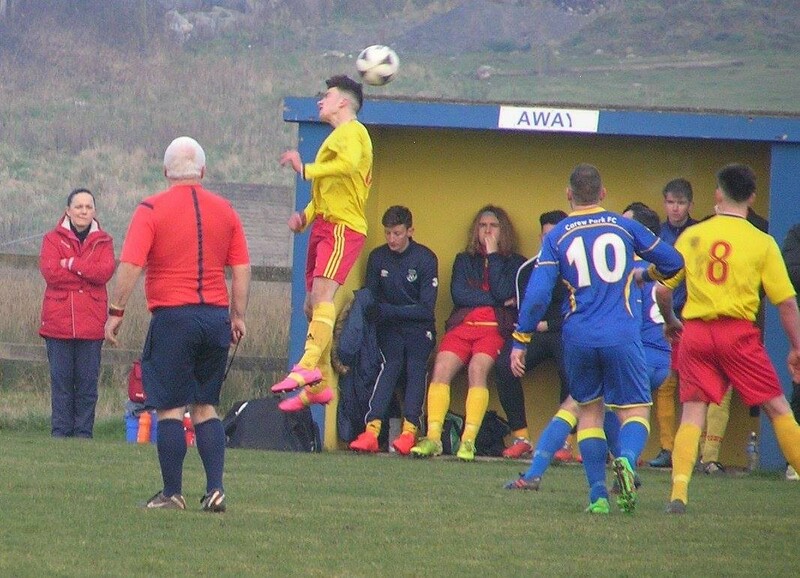 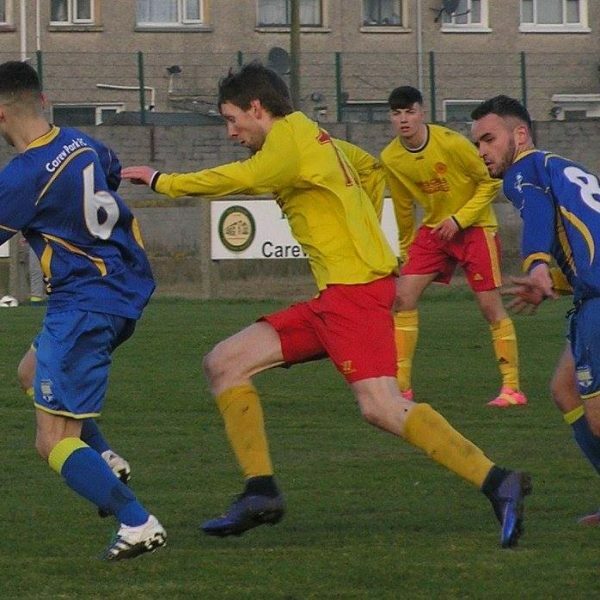 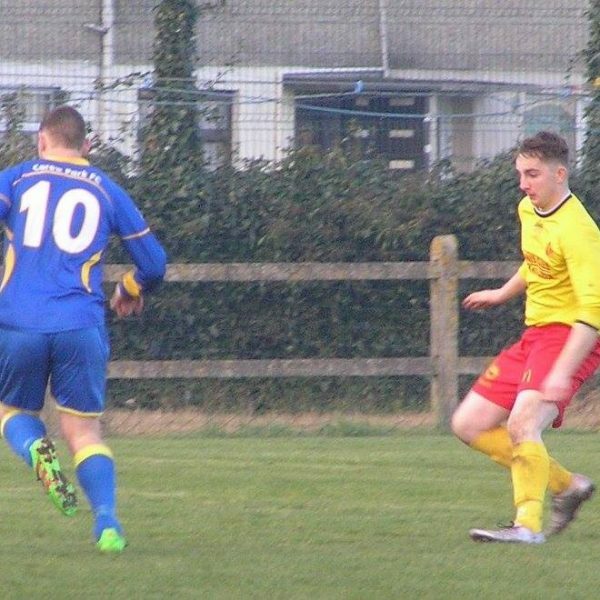 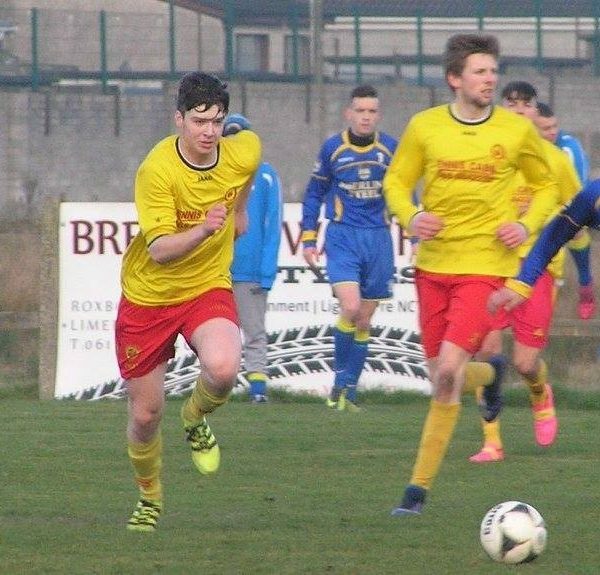 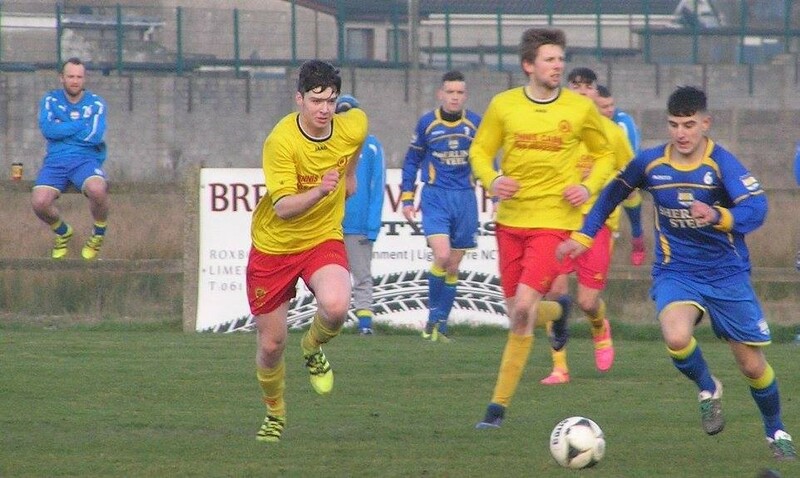 A goal from Eoin Griffin gave Kildysart Celtc a good away victory over Bridge Utd B on Sunday. 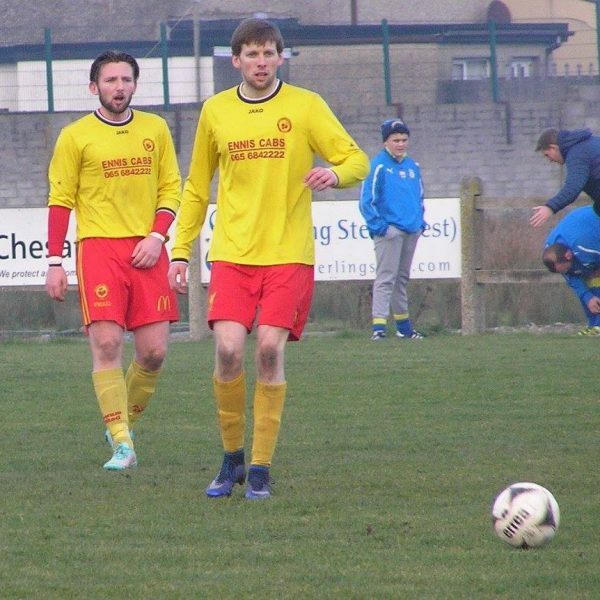 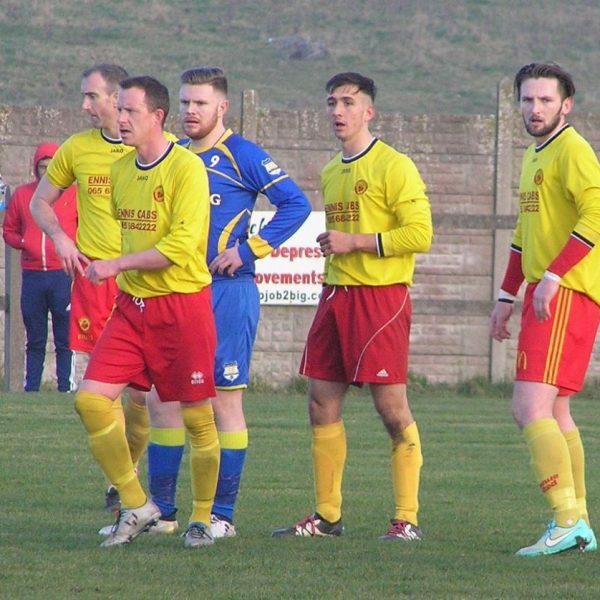 Goals from Sean O’Malley (2), Johnnie Daly, Jimín Doolay, Mattie Kinch and Martin Garrihy moved Moher into second place in the First Division with this victory over Hermitage at Lahinch on Sunday. 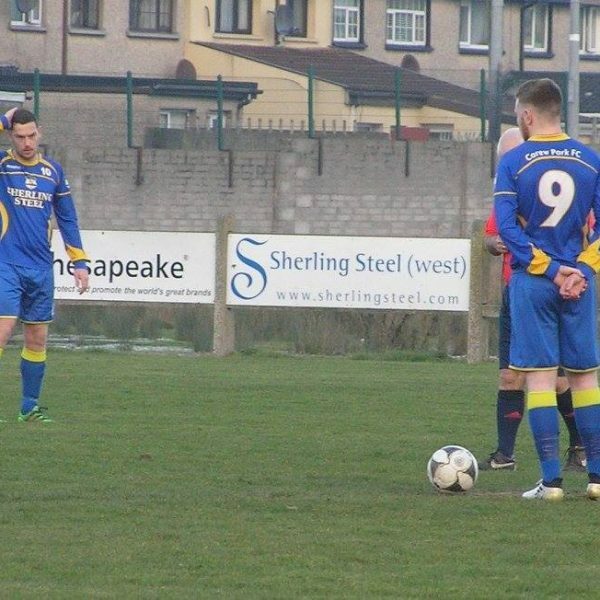 St Pats started well and were two up after 12 minutes. 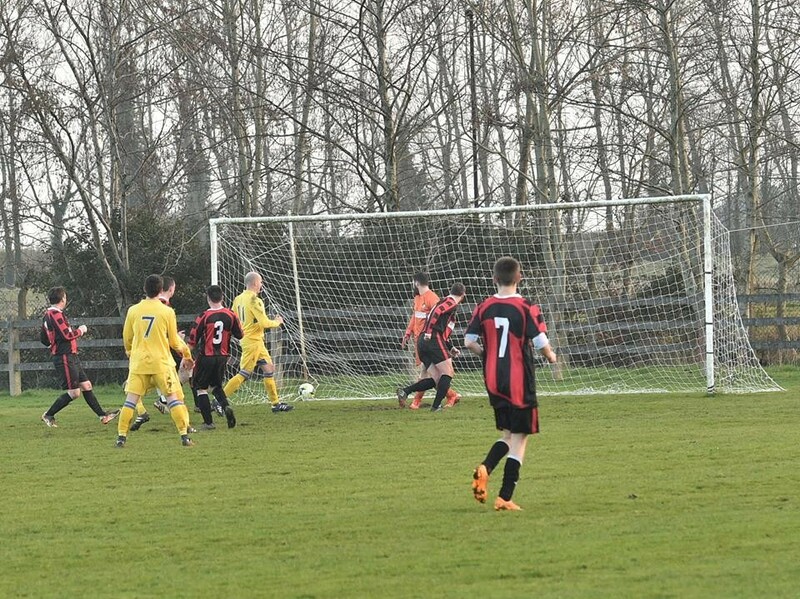 Darren Lindsay pulled a goal back on 15 minutes for the home side. 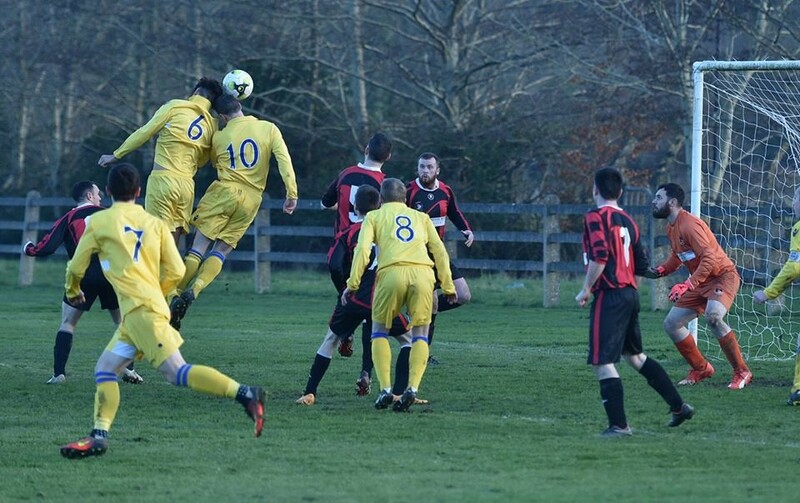 St Pats piled on the pressure again and found themselves 3-1 ahead after 28 minutes with another good finish. 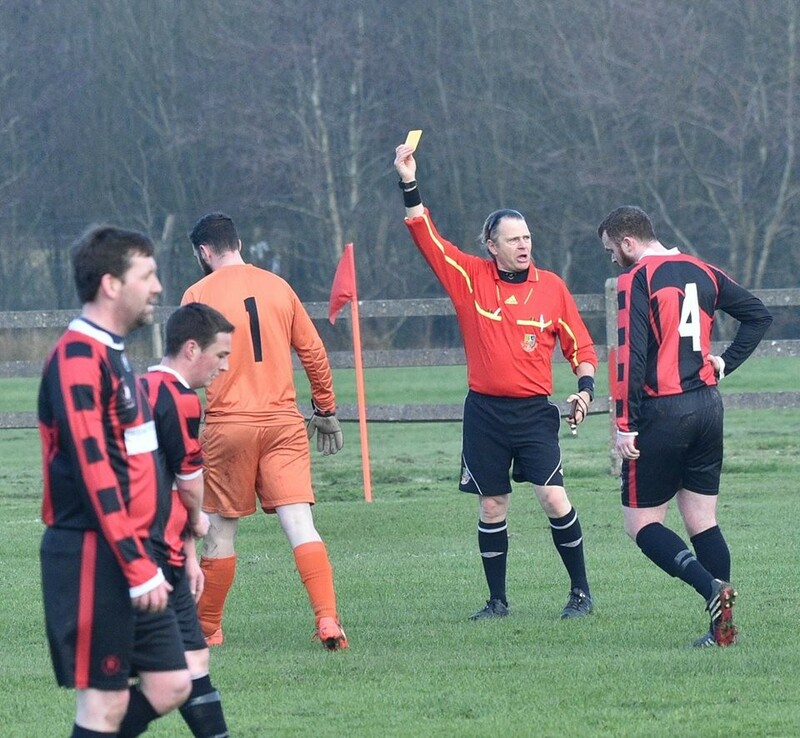 Rineanna finished the half strong and pulled a goal back just before half time when a cross from Mark Scullion was well finished at the back post by Thomas Reidy. 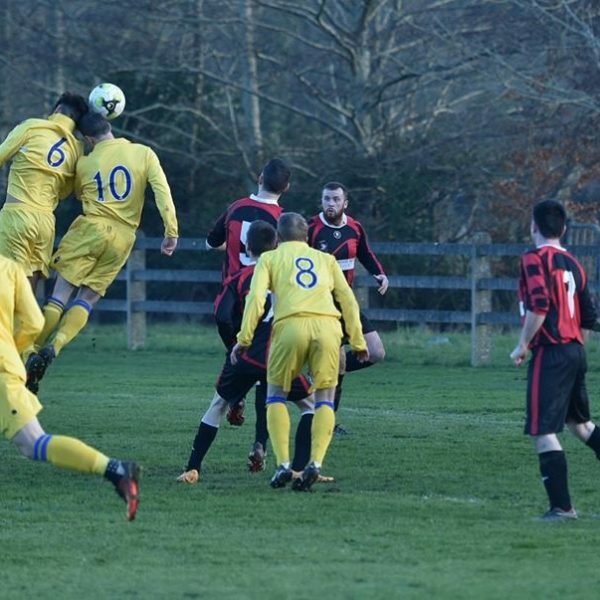 At half time it was Rineanna Rovers 2-3 St Pats. 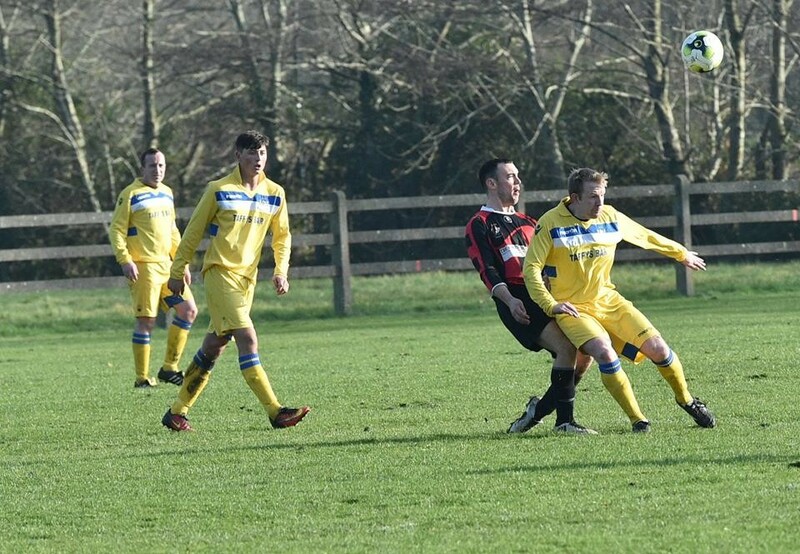 As the second half got under way Rineanna piled on the pressure pinning St Pats into their own half. 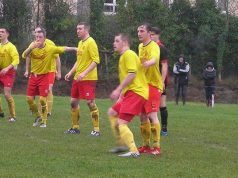 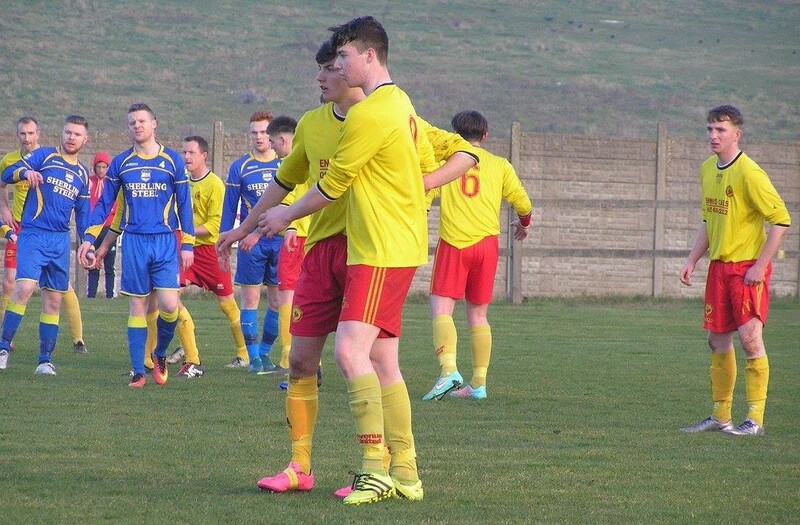 They got their reward when a good ball in from substitute Niall George was finished by Darren Lindsay. 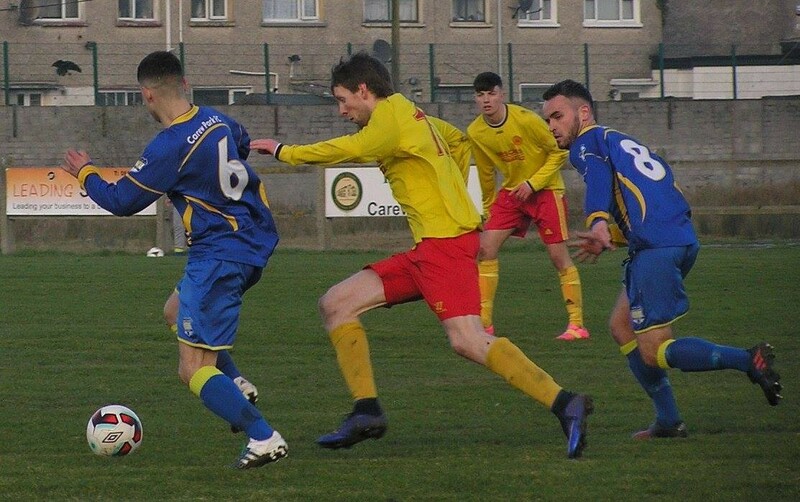 Game was now 3-3 and Rineanna were well on top. 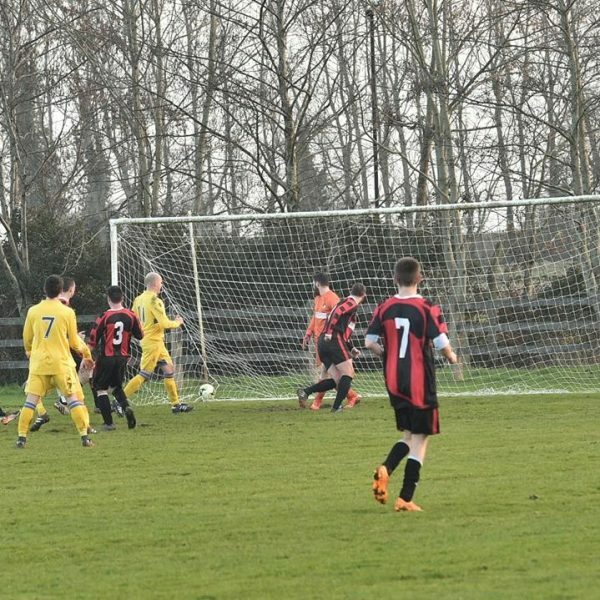 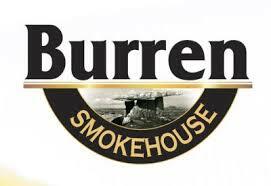 On 76 mins a cross from Darren Lindsay was headed home well by Danny Sweeney to put Rineanna in front. 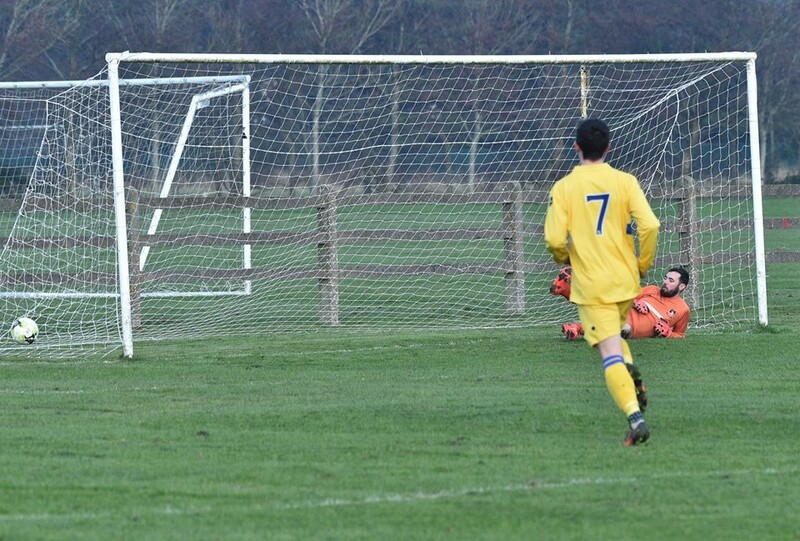 On 85 minutes Niall George finished a well taken solo effort to give Rineanna a 2 goal cushion. 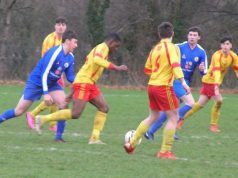 On 90 minutes St Pats pulled a goal back from a set piece but it was too little too late as Rineanna held on to get a well deserved victory on the day. 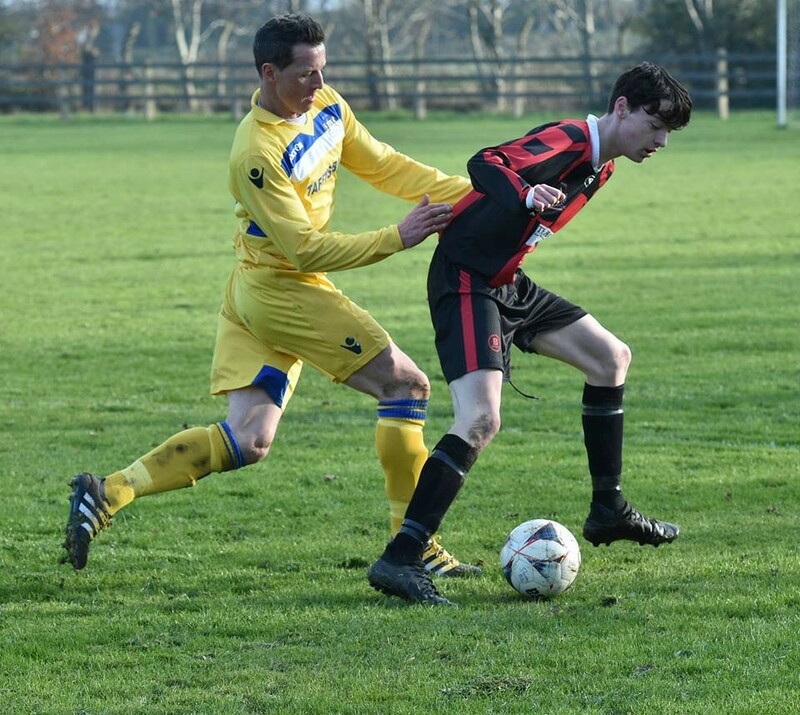 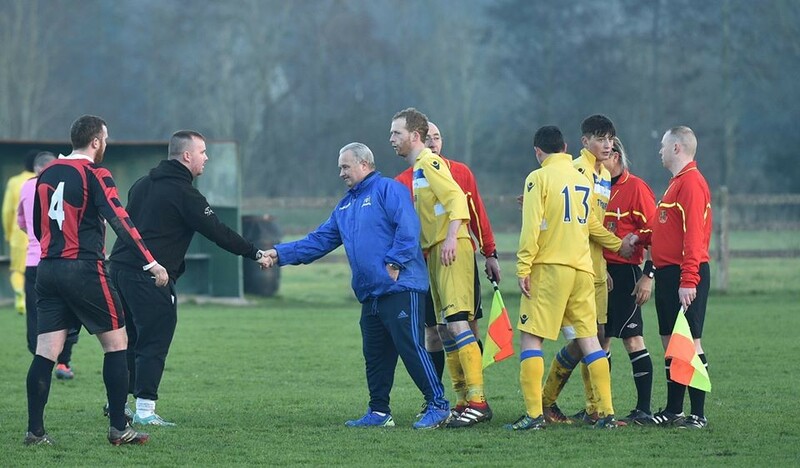 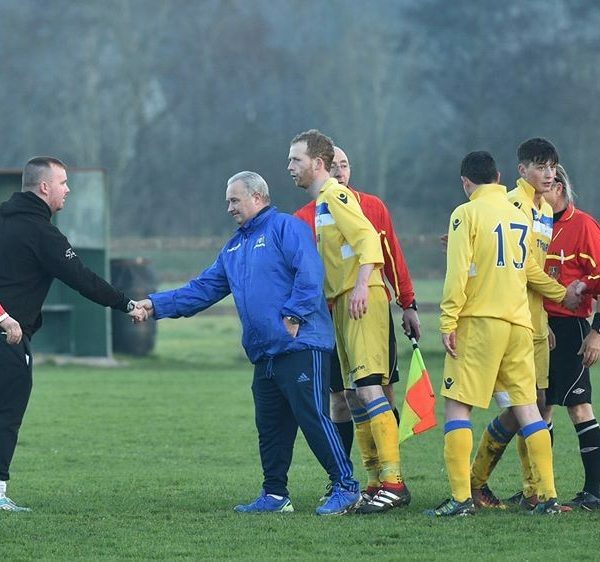 Shannon Town went 5 points clear of Lifford at the top of the table with this important victory at Corrib Drive on Sunday. 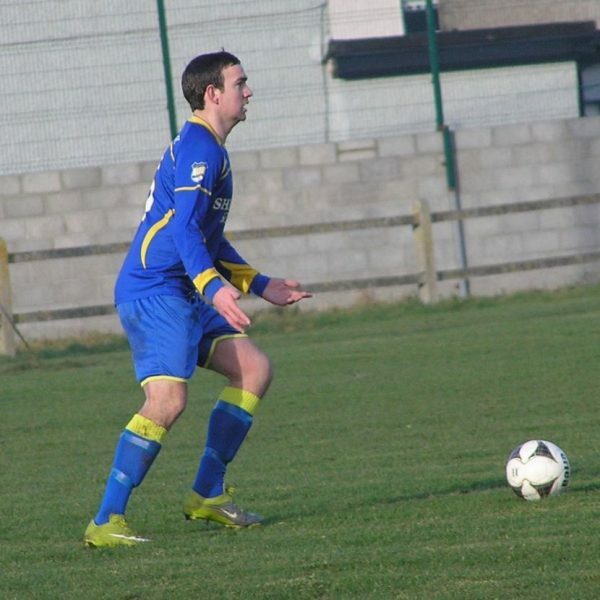 Gavin O’Donnell scored twice and Kev Cahill also got in on the scoring for the Shannon side. 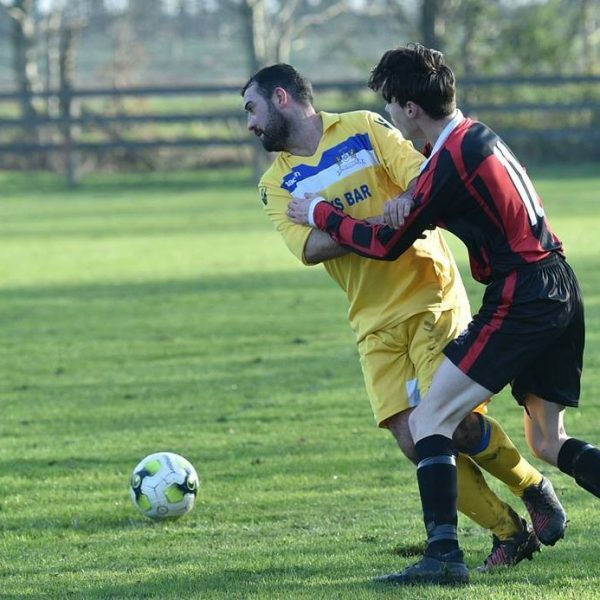 Bunratty Cratloe came out on top in a close contest in bunratty on Sunday. 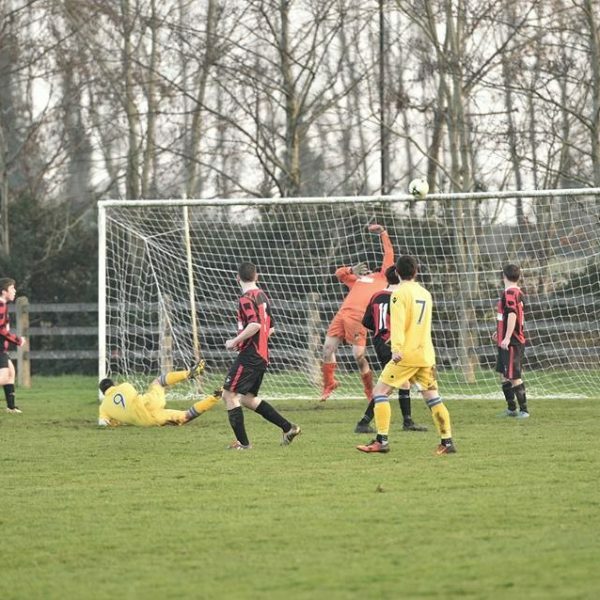 Bunratty took the lead in the first half from the penalty spot. 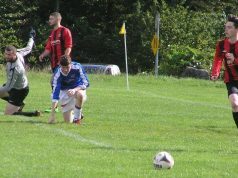 Inch drew level at the start of the second half after Brenno Enrique set up Enda McGuane who showed a cool head to slot the ball under the advancing Bunratty Cratloe keeper. 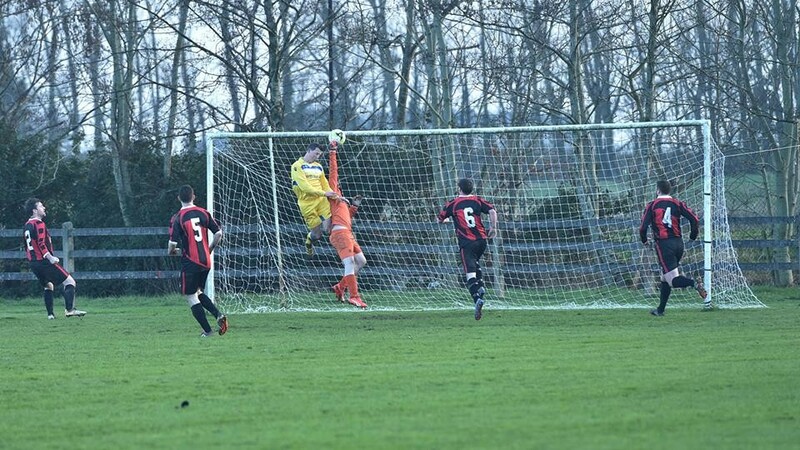 Bunratty Cratloe got the winner with ten minutes remaining and held on for the victory. 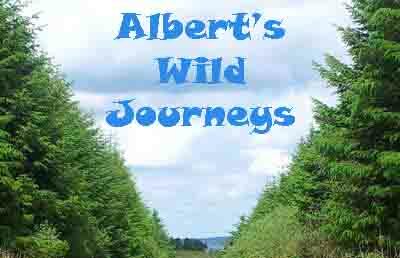 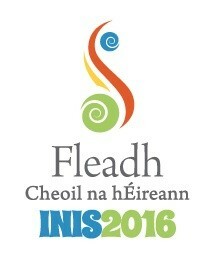 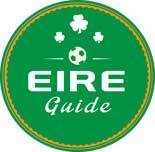 Note: All results to be with Donal Kirby on 085-1765828 immediately after games otherwise a €40 fine will be incurred.